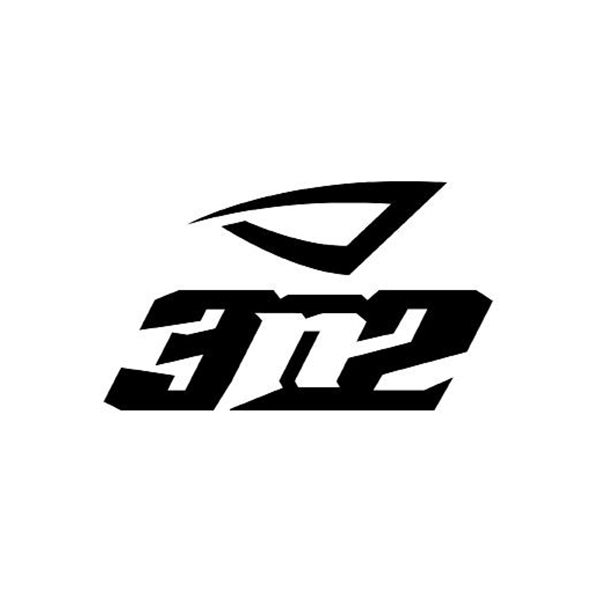 3N2 designs and manufactures the most durable and dynamic line of comfort-driven, performance-boosting Softball and Baseball Uniforms, Footwear & apparel. 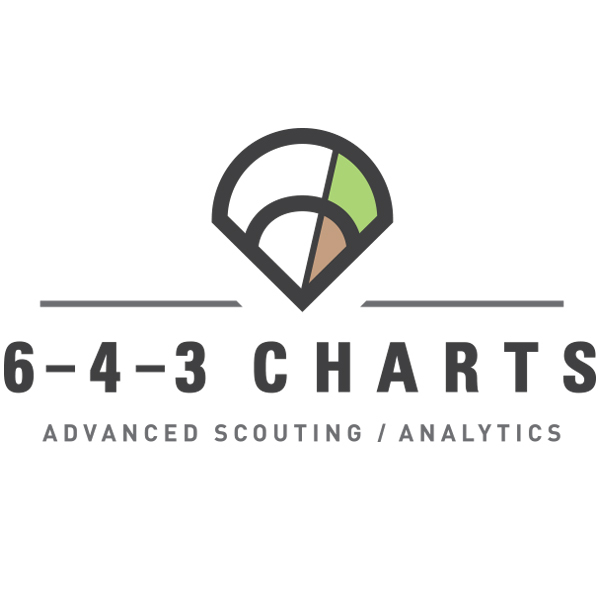 Throughout the season, 6-4-3 Charts will supply your program with weekly scouting reports for your opponents as well as your own team. 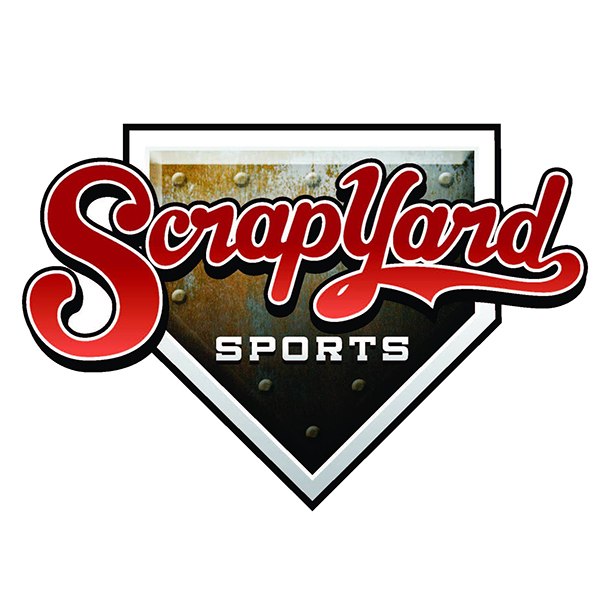 No one else can provide our comprehensive spray charts, advanced analytics, sabermetrics, short game statistics, batting average by count data, and more! 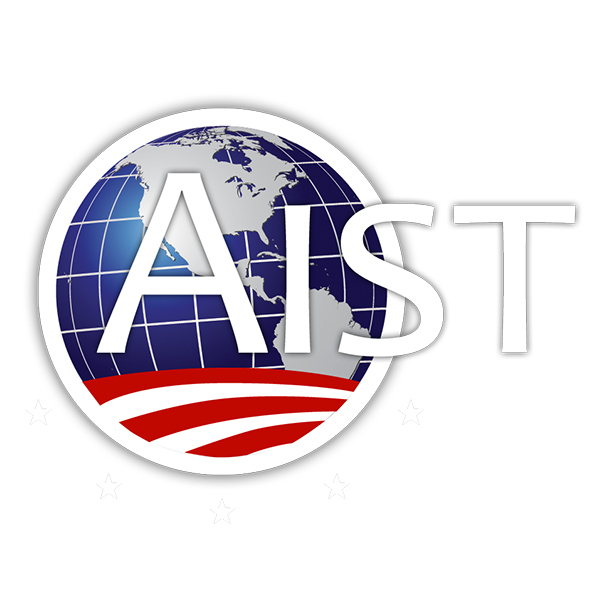 International Team Tours and Individual Select Team Tours for exhibition games or tournaments. 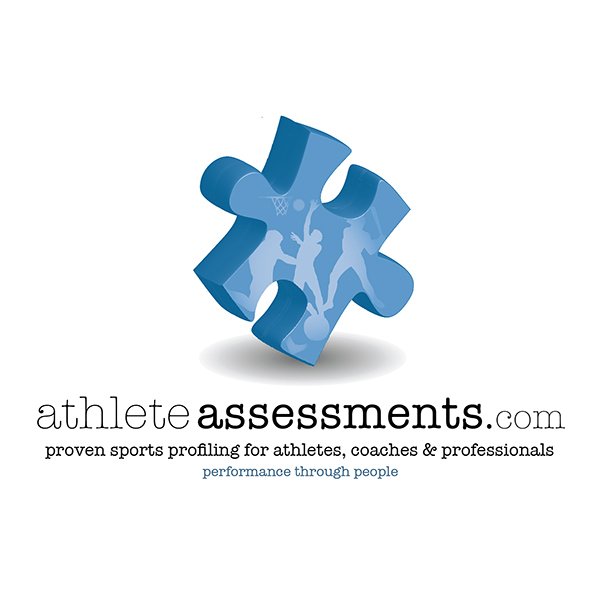 There is a clear reason why the top Olympic, National, Pro and College teams rely on Athlete Assessments. 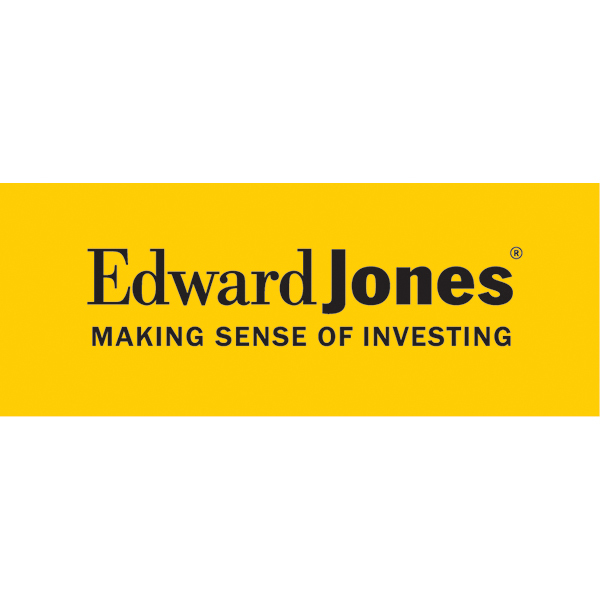 As specialists in helping our clients create and sustain winning results, we have a proven, consistent track-record. Game Day USA is a sports management firm that operates over 225 sporting events annually, primarily in baseball and softball. Based in Naperville, Illinois, a Western suburb of Chicago, Game Day USA produces events nationwide from New York to Arizona and from Wisconsin to Florida. 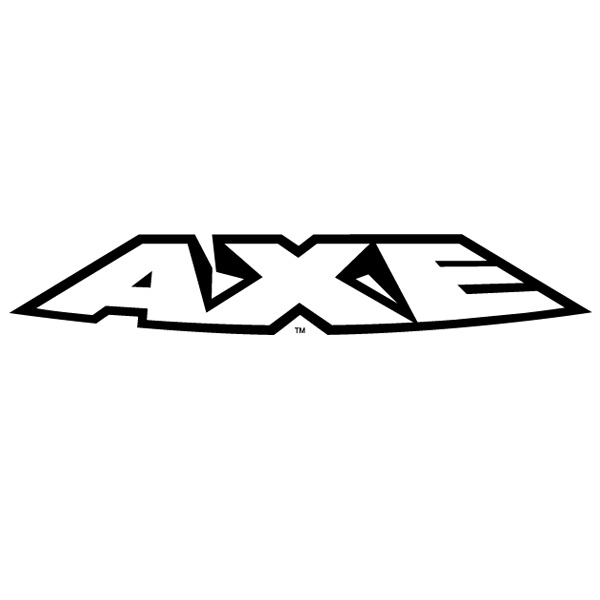 Axe Bat is the only bat built for your swing. Engineered from handle to end cap, this bat is proven to give you better bat speed, more barrel control, and explosive pop. For more than 140 years, players everywhere have been swinging bats with a major design flaw: the round knob handle. Now, we have created a handle designed for the way your hand grips the bat. Engineered for the biomechanics and ergonomics of your swing, the Axe handle supports your most natural and efficient movement through the hitting zone. 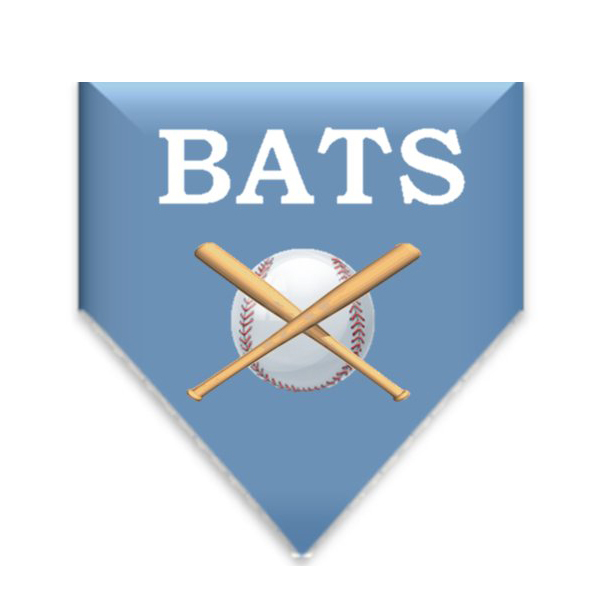 Software that gives the user the ability to chart every pitch with data and video. Includes analytical reporting that is linked to video. 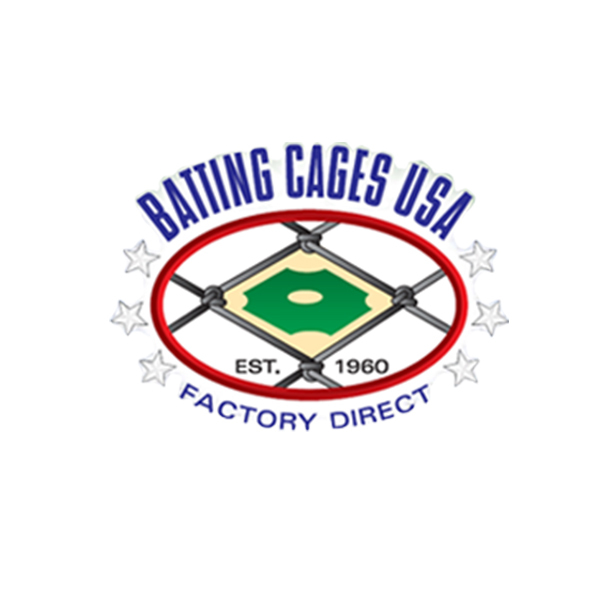 Primary manufacturer of Made in the USA Sports Netting of all types. Manufacturer of Sports Netting, Protective Screens, Training Screens, Windscreen, Wall Padding, and Field Amenities. 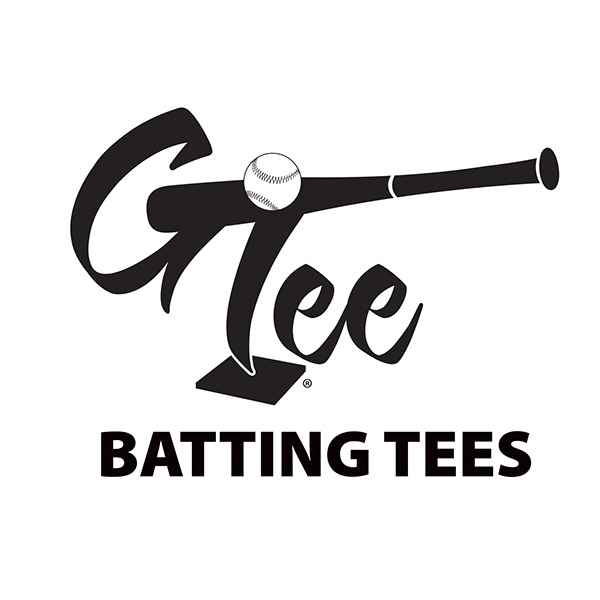 We also provide custom team uniforms and a full selection of Fast Pitch Sports Equipment. Multisport complex with majority focus on Fastpitch. Comprised of unique teams of designers, brand experts and production technicians, BigSigns.com is ready to serve all your facility, office and event graphics needs. 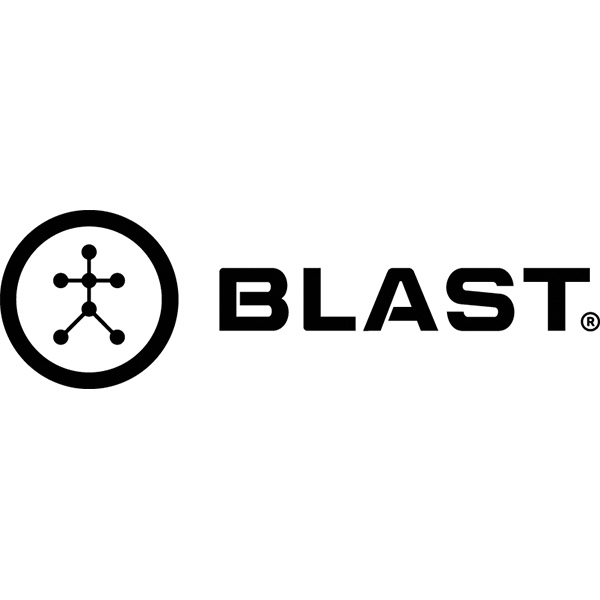 Blast Motion is an information company that provides motion analysis and performance insights. By intelligently combining the bio-mechanics of movement with sensor data, video capture technology, and cloud-based software services, we redefined the way people train, analyze, and improve their game. The worlds best goals, nets & training systems. 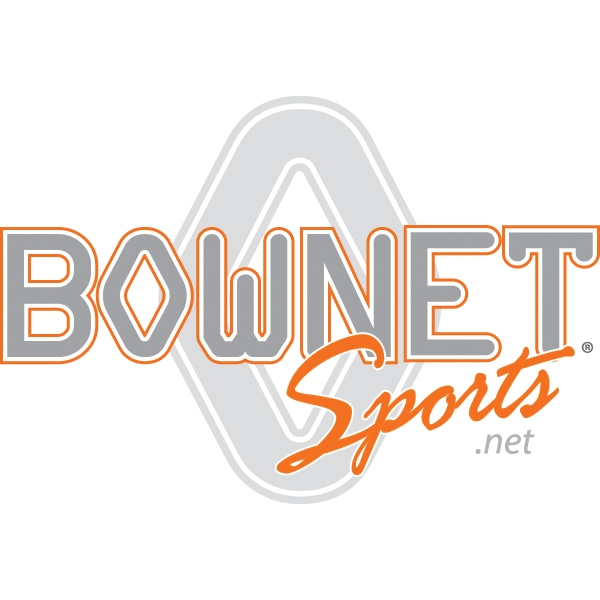 Bownet, play anywhere, play now! For all your Protective Screen and Netting Needs! 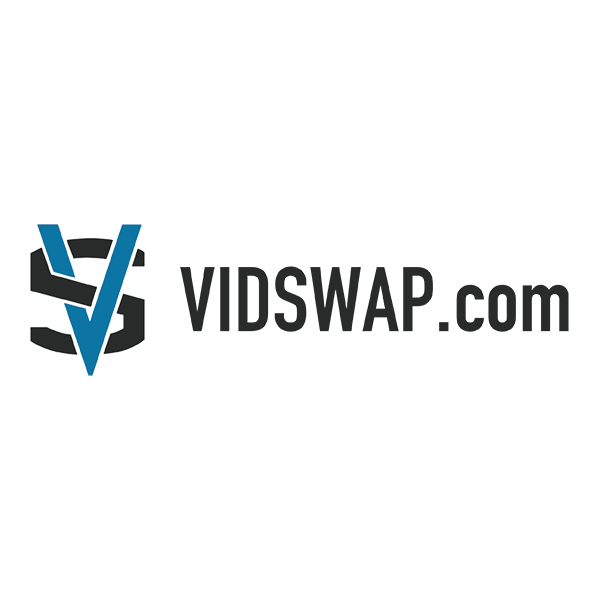 We are the #1 Softball Skills Video website in the Country. 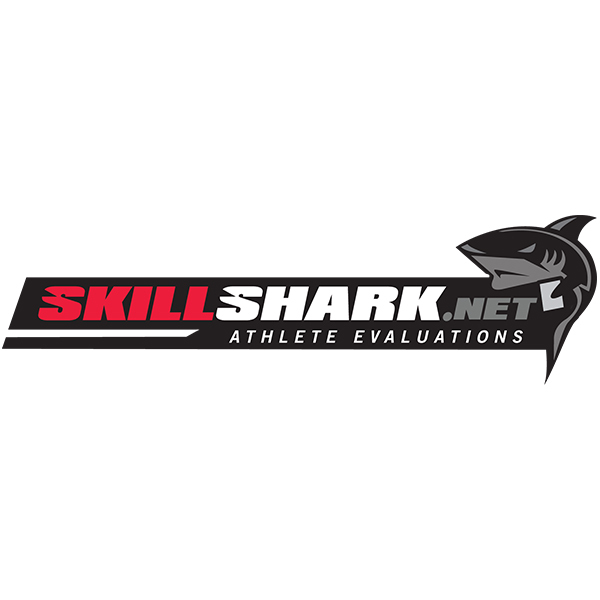 We produce athletes skills videos and assist them through the recruiting process. 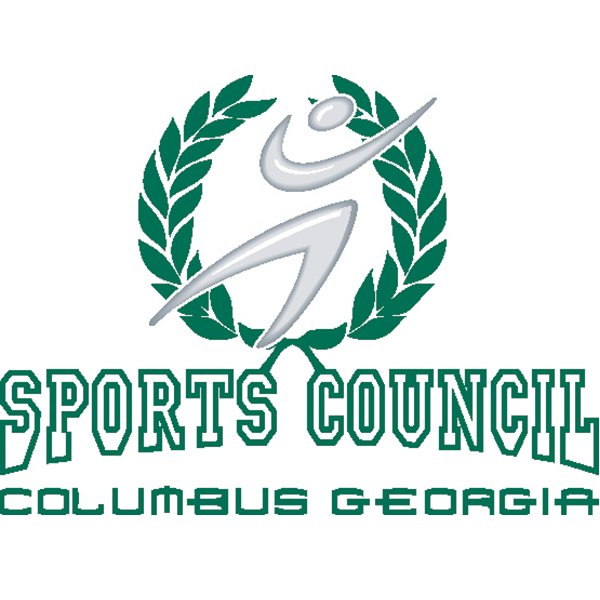 The Greater Columbus Sports & Events Council, Inc. mission is to foster economic development in the City of Columbus through the recruitment and facilitation of local sporting events, the promotion of healthy lifestyles and the support of recreational facilities in the community. We are the home of the first Olympic Softball Games. 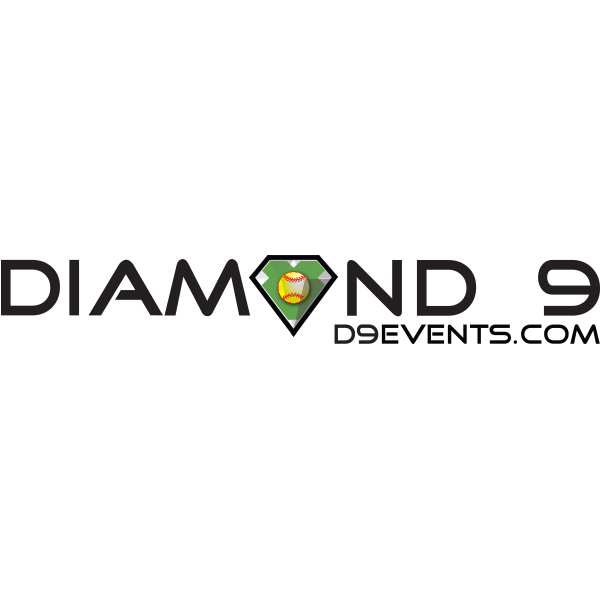 Diamond 9 hosts all levels of collegiate pre-season softball events in the Kissimmee/Orlando area. Our mission is to exceed expectations one event, one team, one athlete at a time. Our Championship Environment is a by-product of our mission, as we believe that every student-athlete deserves to compete on a highly competitive stage that reflects the level of competition they are aiming to achieve. 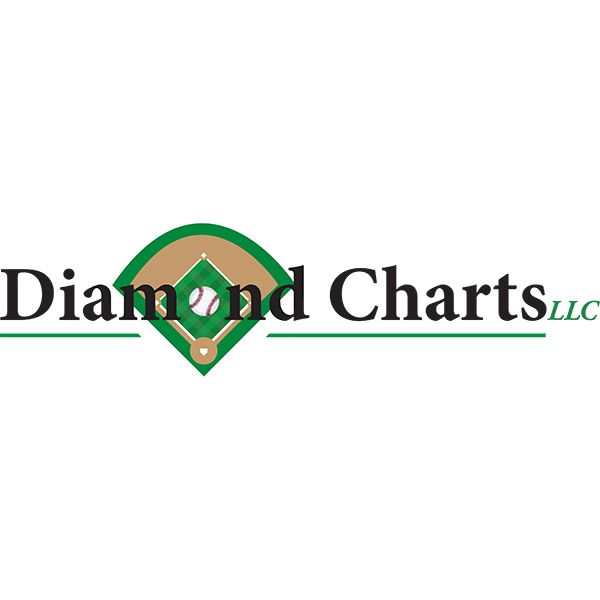 Diamond Charts is the original and undisputed champion of NCAA spray charts! 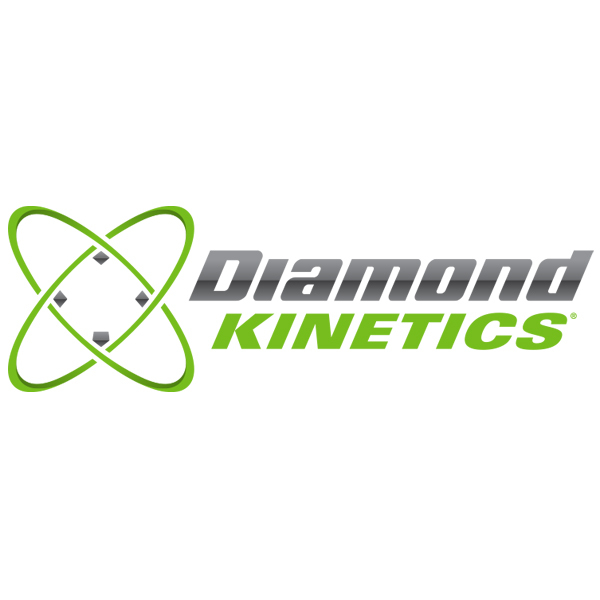 Diamond Kinetics is the market leader in mobile tech based performance data for player evaluation, development and recruiting. 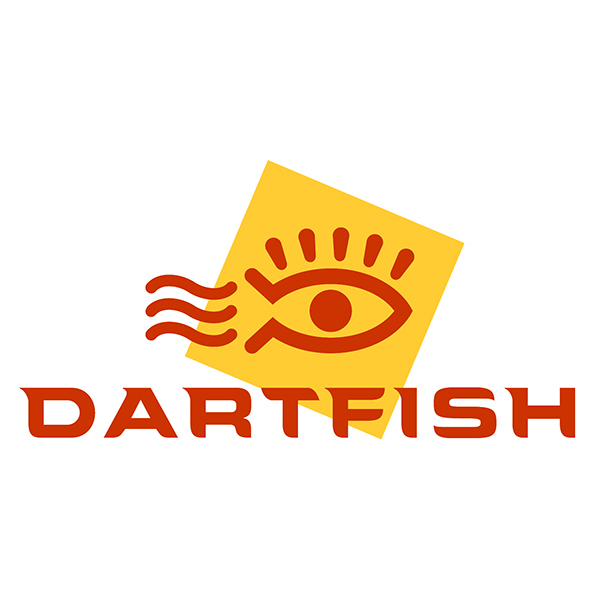 The DK platform includes the SwingTracker sensor and app, PitchTracker 'Smart' softball and app, and Axon Fastpitch app for cognitive training and pitch recognition. DK offers team programs for organizations at the Professional, Collegiate and Travel levels. 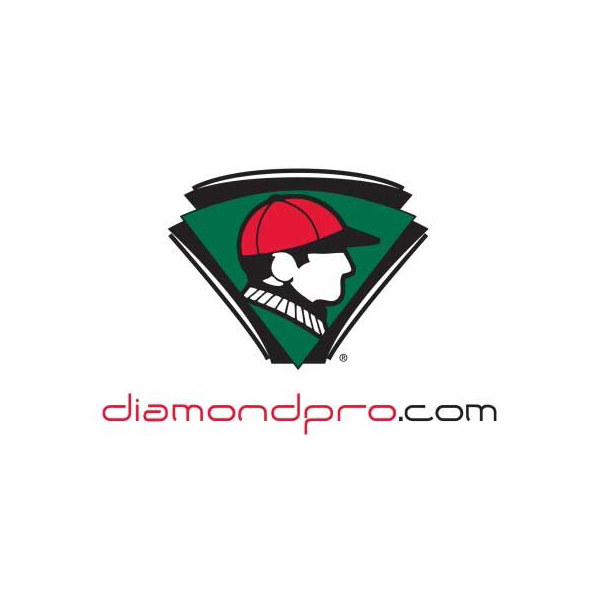 Diamond Sports designs and distributes high quality Fastpitch softball products for all levels, with a focus on developing brand awareness, building customer relationships, while inspiring people to participate in Fastpitch with integrity and respect. 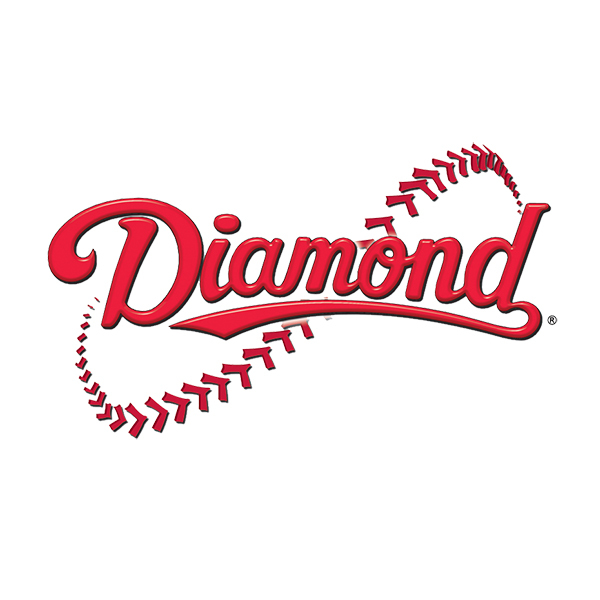 Built by character, driven by performance, Diamond delivers! 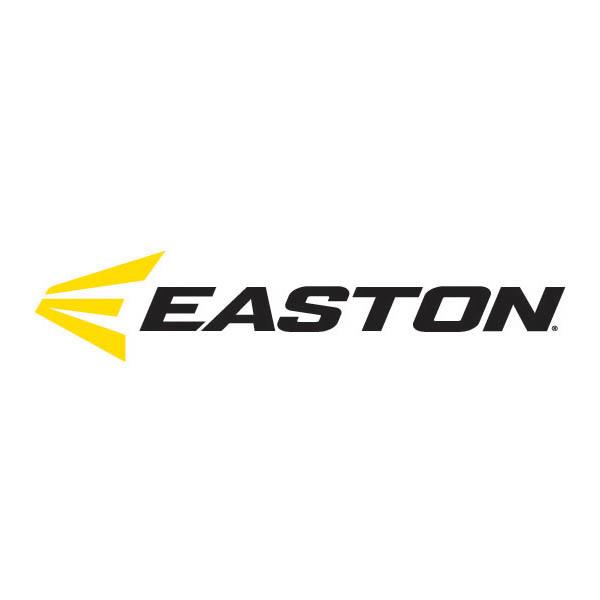 Easton manufacturers a complete assortment of softball hard good products including bats, gloves, catcher's equipment and helmets. 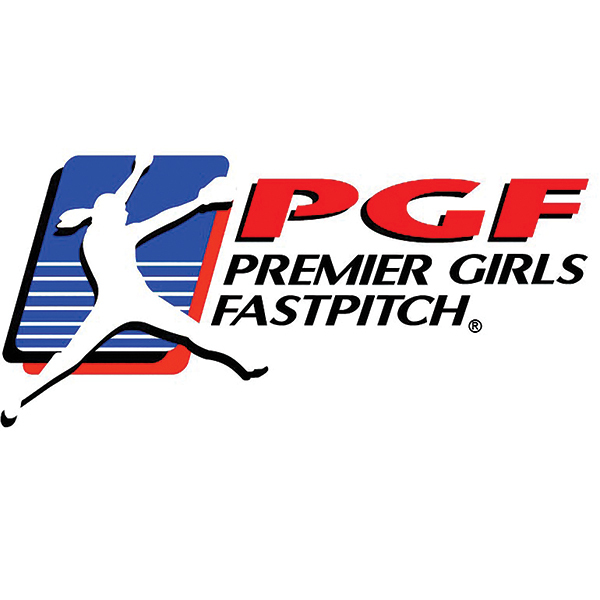 We have team deals and service for NFCA member teams and schools. 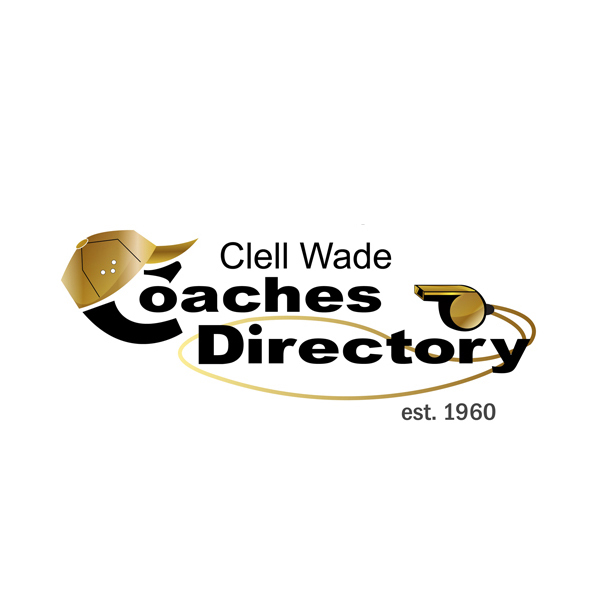 I am a financial advisor that specializes in athletes and coaches needs. Largest sports ministry in the world. 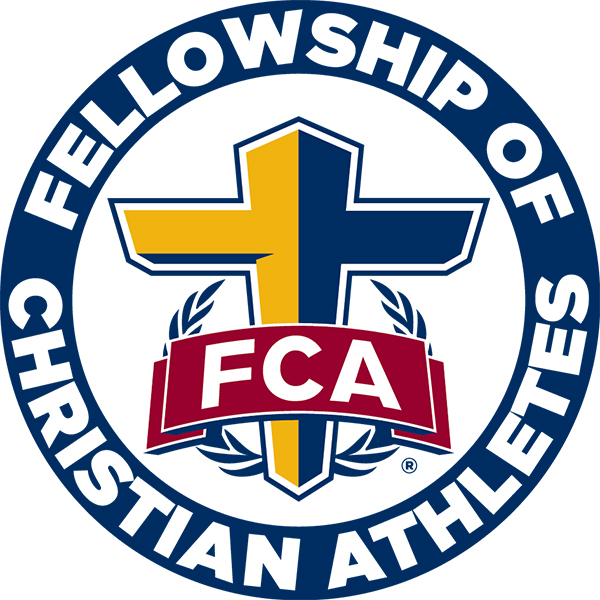 Started in 1954 and our mission is to lead every coach and athlete into a growing relationship with Jesus Christ and His church. 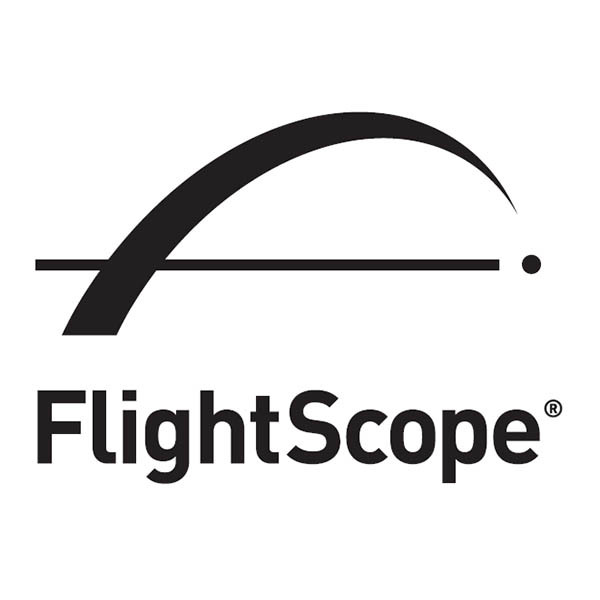 FlightScope Strike is a wireless and portable 3D phased array tracking radar, providing pitching and hitting data analytics for baseball and softball. 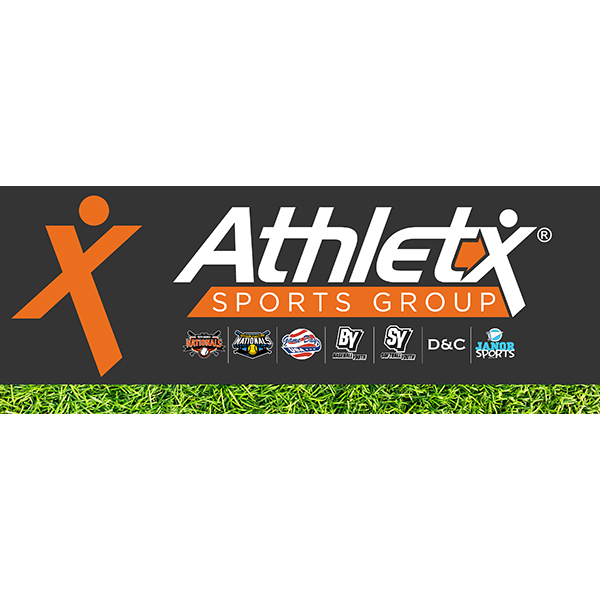 Track player performance indoor and outdoor with the most advanced and accurate tracking technology in the game, and own your data to compare results over time. 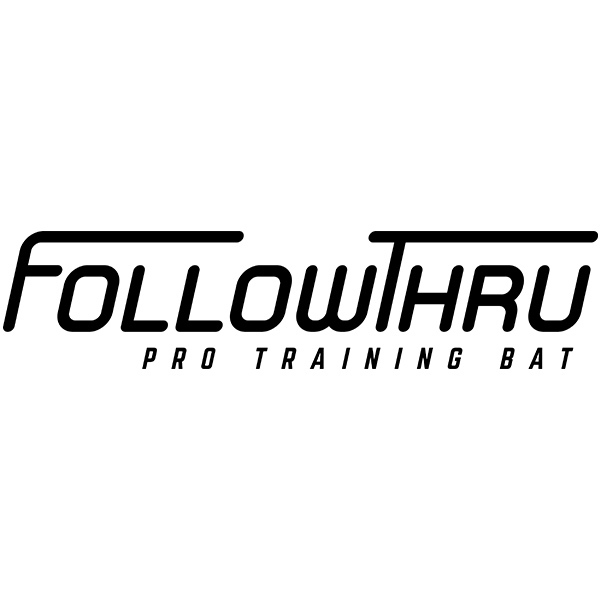 The FollowThru Pro Training Bat provides a precision hitting experience that encourages proper swing technique in hitters with varying levels of skill. Our patented FollowThru technology provides hitters with instant audible feedback, encouraging them to swing all the way through the zone until they hear that. This increased bat speed translates directly into raw hitting power, by teaching batters to extend their swing thru the ball. The ability to hit live pitches creates a smooth transition from training bat to your bat on game day. Our Pro Training Bat is every hitting coach's best friend. Their hitters will build muscle memory and better swing muscles, while eliminating casting. Not only does it promote proper swing mechanics that hitters can feel, but it allows them to self-adjust their swing until with instant feedback. Get your own FollowThru bat today and find out why people are saying, swinging is believing! 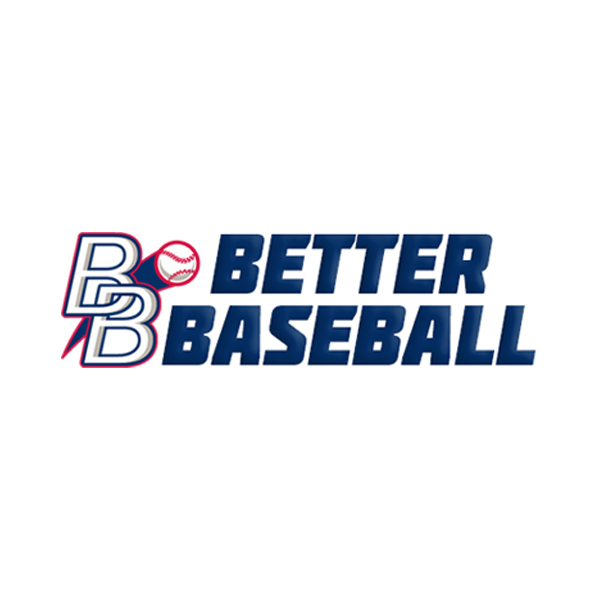 GameChanger provides simple - yet powerful - free scorekeeping tools, advanced statistics, live updates and team management solutions for baseball and softball teams. 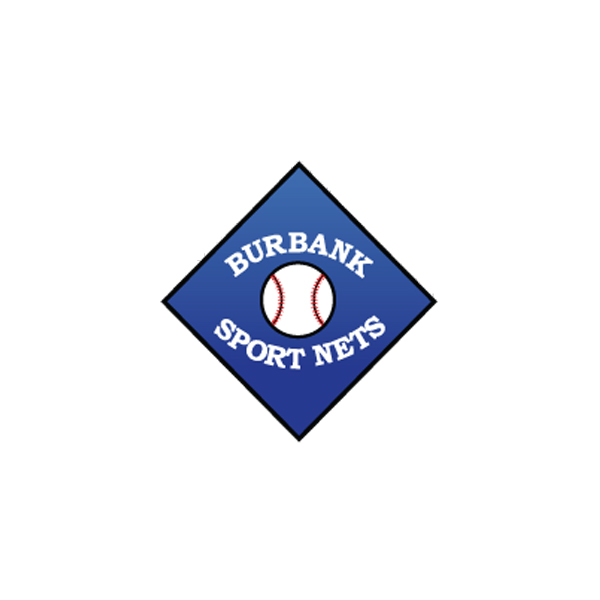 We calculate stats, generate a scorebook, and stream live play-by-play to parents and fans. 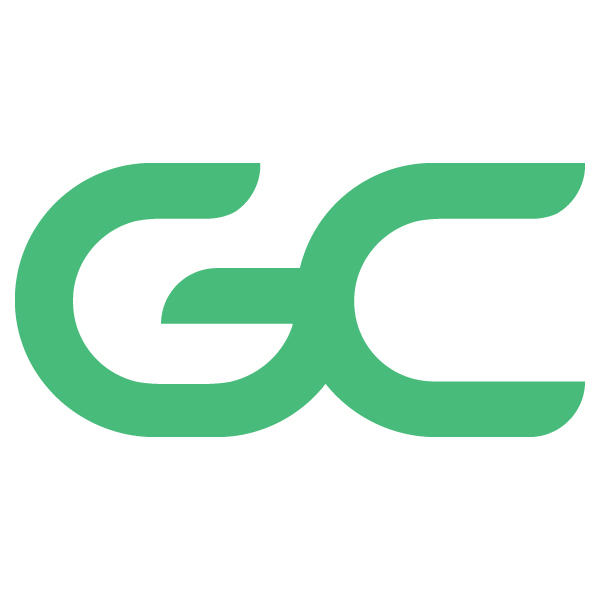 The GameChanger app is the premiere team management app for baseball and softball teams of all ages and skill level. Our in-app messaging, game & practicing scheduling, team announcements and more make it easy for every coach to organize and manage their teams. 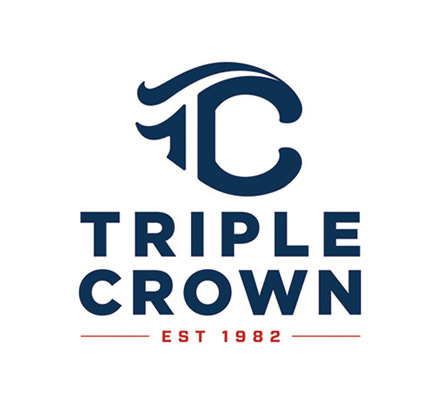 GroupHousing knows the sports travel business from being on all sides; working with the tournament organizer, as a venue and on the hotel side. Our professional and friendly team is here to help solve the lodging issues that travel teams and tournament organizers face today. We have over 30 plus years in the hospitality industry. 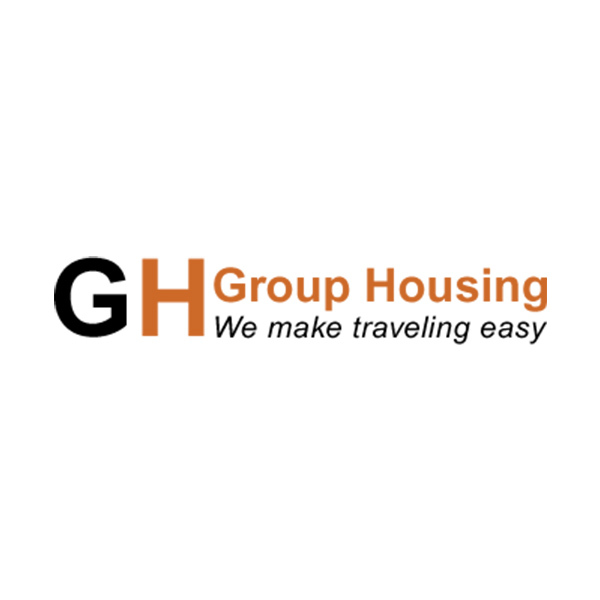 Why GroupHousing? Grow your events, Shrink cost, We focus on the lodging, you focus on the event, Lowest rates for attendees, Hotel reward points and services are FREE! HitTrax is delivers an unmatched player experience with instantaneous feedback and groundbreaking performance metrics. A total solution for hitting, catching, and pitching training, as well as in-depth player assessments. 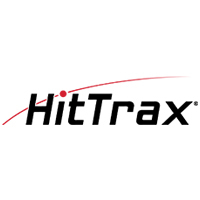 HitTrax is Redefining The Game. 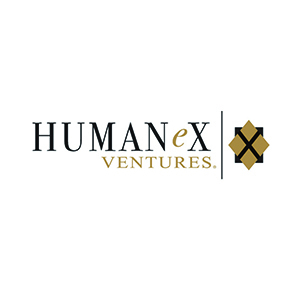 ATHLETeX from HUMANeX Ventures provides the opportunity to measure and improve intangible talents using assessments. With the use of individual profiles, team chemistry and leadership training, we partner with programs to build stronger relationships and drive success. 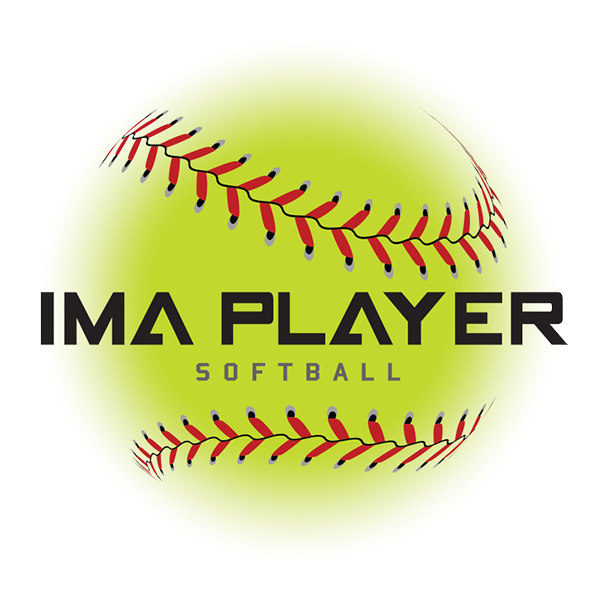 IMAPLAYER is a company dedicated to serve Softball players of any age with a professional approach to Scouting and Player Development. We utilize current professional systems to personally evaluate the player and then design a detailed plan for the developmental process. Our outstanding unique staff of former Collegiate Softball Coaches will evaluate and guide the Softball player. Additionally, the IMAPLAYER Mentor Program offers the player their own personal expert for consistent followup and advice on any aspect of their career. We provide a comprehensive set of programs related to scouting, player development, video coaching, college recruiting, and mentorship. We know what it takes to become the best, because we have put in the work and done it ourselves. Now, we want to help you get there too! WE SCOUT YOU. WE RANK YOU. WE FIND THE BEST FIT. 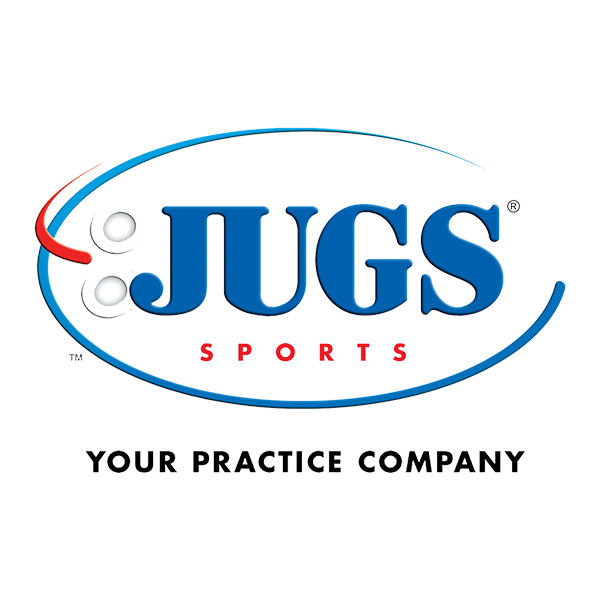 Jugs Sports is the # 1 selling Softball Pitching Machine Company in the World. 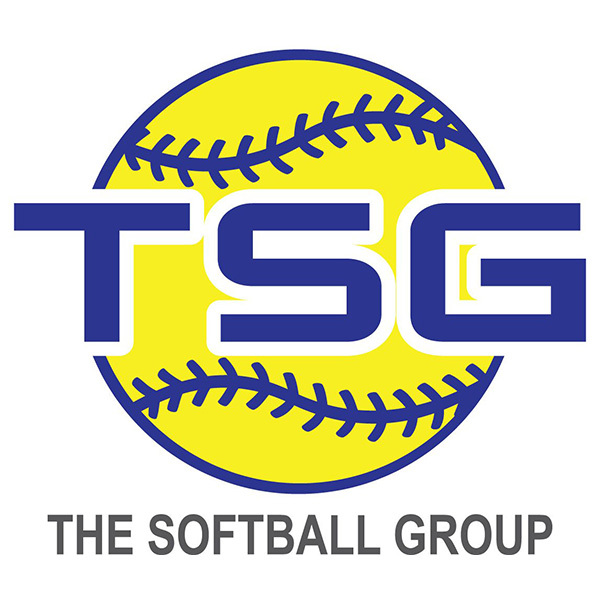 Also, the leading producer in other softball training aids, including, batting cages, protective screens, hitting tees, radar guns & practice balls. 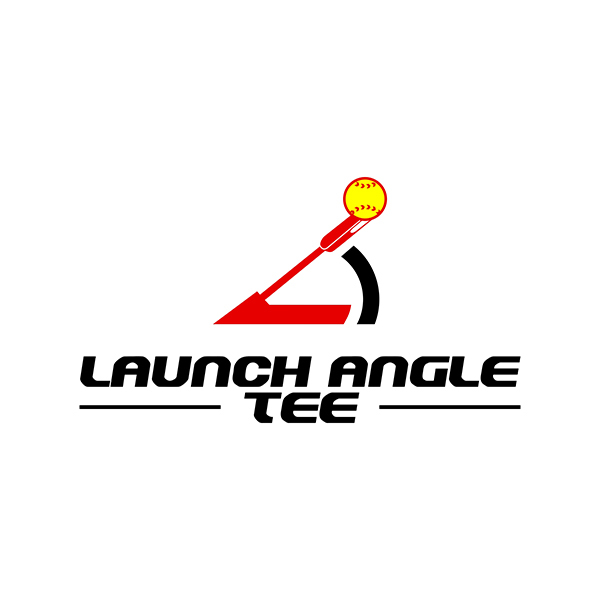 Launch Angle Tee is an innovative new batting tee that allows hitters to attack the ball at all angles without hitting the tee! 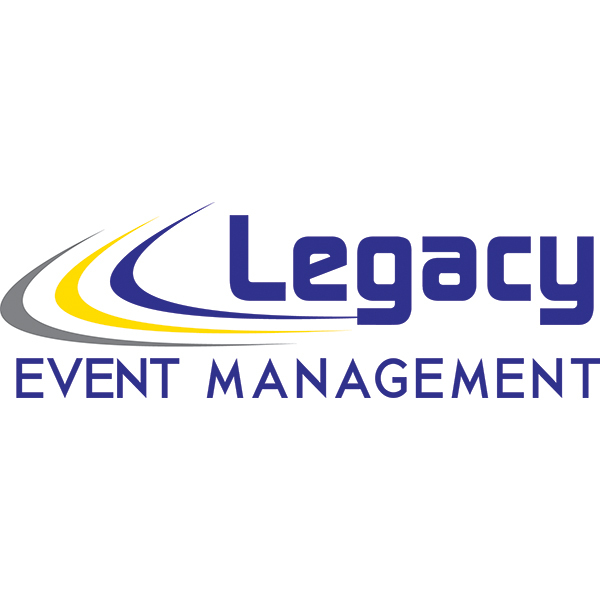 Legacy Events manages and sanctions elite level sporting competitions that connect dedicated youth athletes with college coaches for potential recruitment. 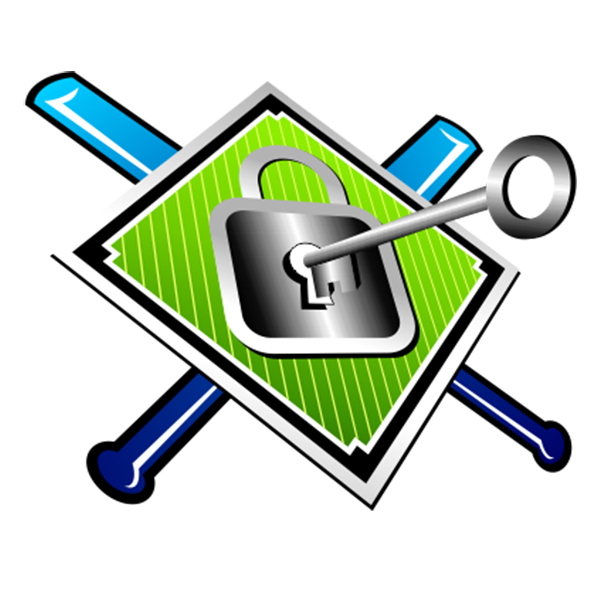 We have the only infield training tool for all defense of players. 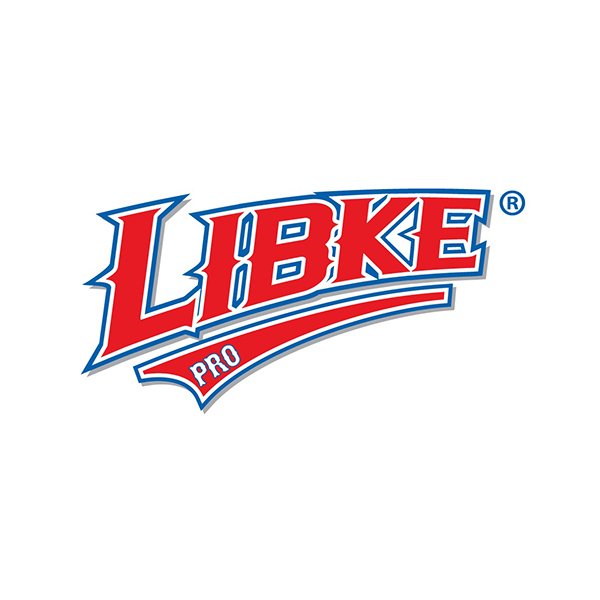 The Libke Pro will force the correct muscle memory in the glove hand for every defensive play. Consistency for a defender is why we practice it so much and thats what the Libke Pro will create. 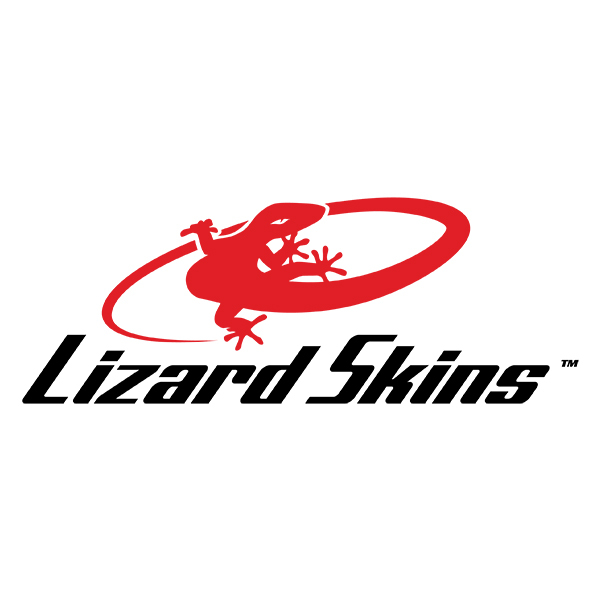 For 25 years, Lizard Skins mission has been to enhance the athlete performance, comfort, and style. Our core expertise is the hand - to - grip interface. The key element of that formula is Durasoft Polymer, the first grip to offer enhanced performance and personalization in both feel and fashion. 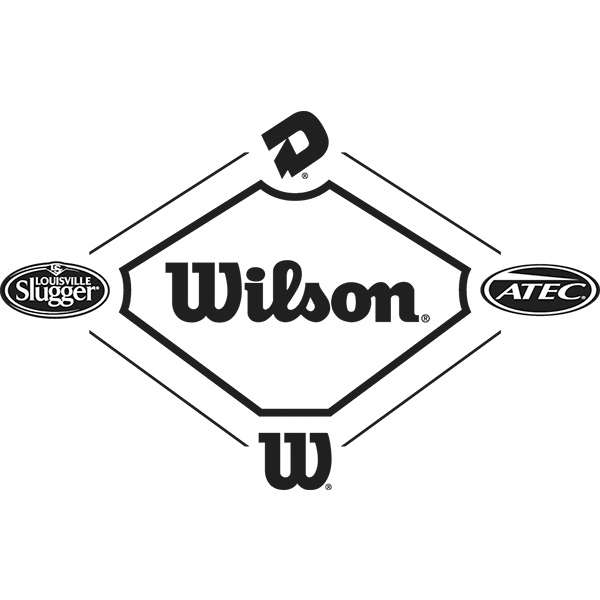 The company continues to innovate with the addition of bags, arm sleeves, and fielding accessories to remain an industry leader, committed to challenging the standards of the past. 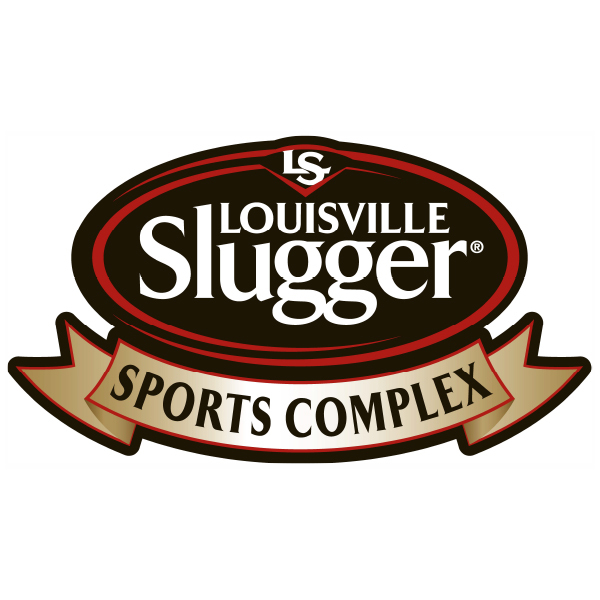 Louisville Slugger Sports Complex features a 125,000 sf dome and 10 synthetic turf ball fields, including a 1300 seat stadium. 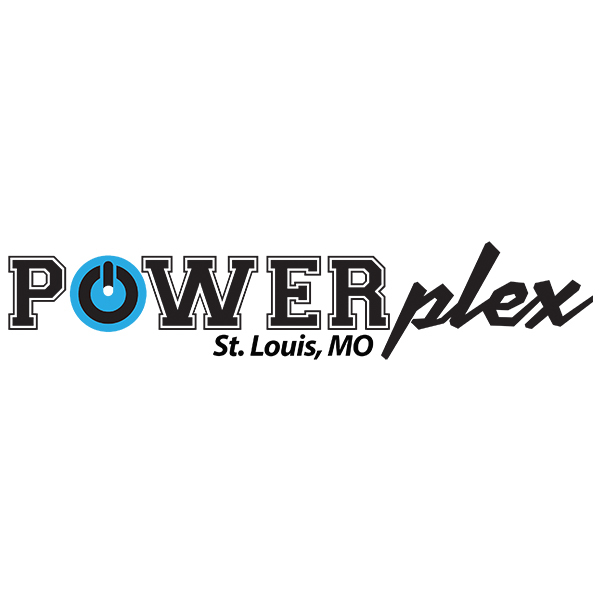 The complex is available for tournaments, leagues, clinics, showcases and events across multiple sports. The complex can accommodate trade shows and exhibits for both sporting and nonsporting events. 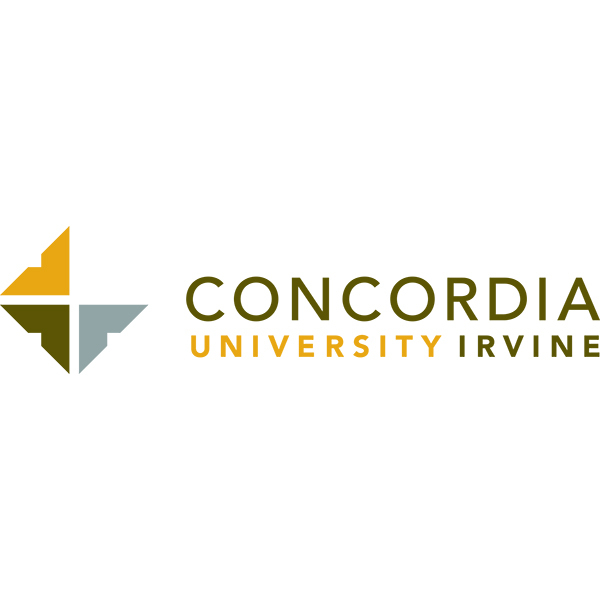 LSSC is located within a mile of five high quality hotels, a shopping mall, movie multiplex with travel less that 10 minutes from the Peoria airport. Wireless internet is available throughout the complex and concessions are available at each outdoor field. A full service restaurant and bar will be opening soon. Game Face, Palmgard hand protection, weighted softballs, field accessories and various training items. Dedication to quality and an understanding of players needs took Marucci from a backyard shed in Baton Rouge to the No.1 bat in the Big Leagues. 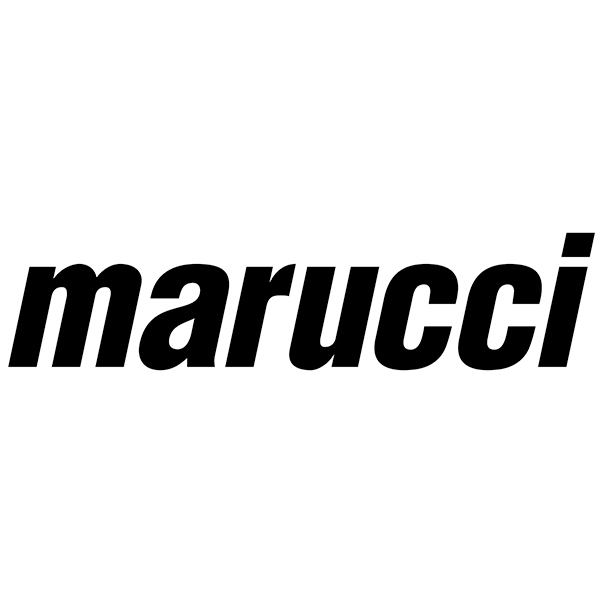 Started in 2004 by two former pros and their athletic trainer, Marucci is proudly founded, majority-owned, and operated by Big Leaguers. 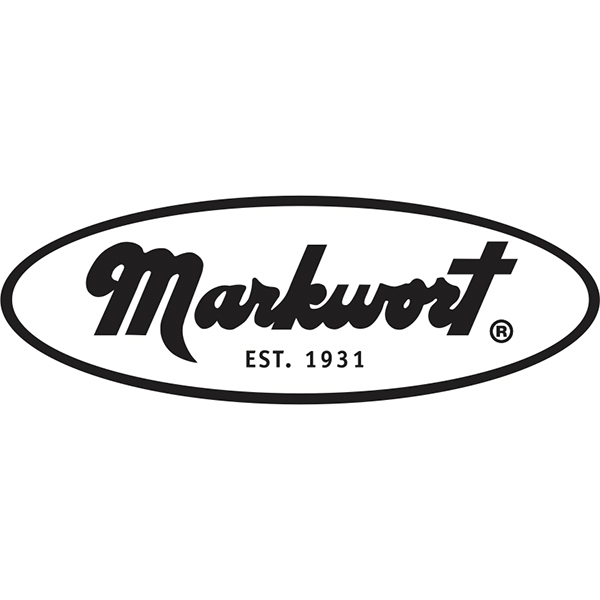 In 2014, Marucci launched its Fastpitch product line that has grown to include composite bats, premium leather fielding gloves, batting gloves, and apparel specifically designed to meet the rigorous demands of today's elite softball player. 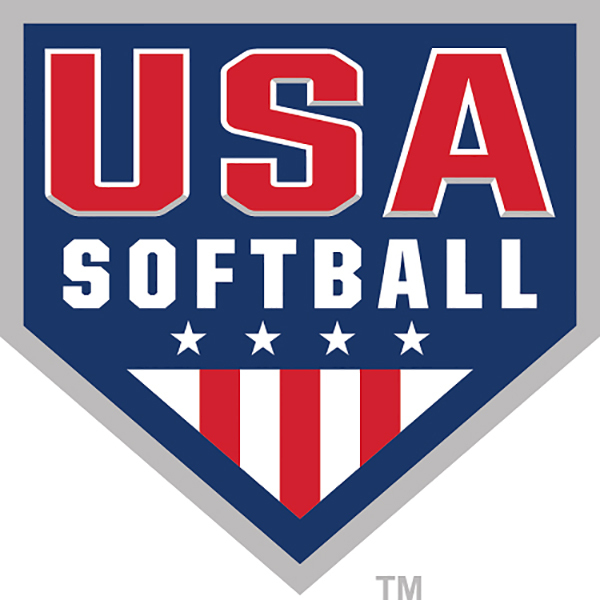 Today, Marucci Softball is partnered with USA Softball, NPF, and seven collegiate programs across the country. Maverick is the leading manufacturer of athletic awards to colleges and universities. Working with nearly 500 schools to recognize their student athletes. Our core products are letter jackets, award blankets, framed chenille and photos, framed jerseys and watches. 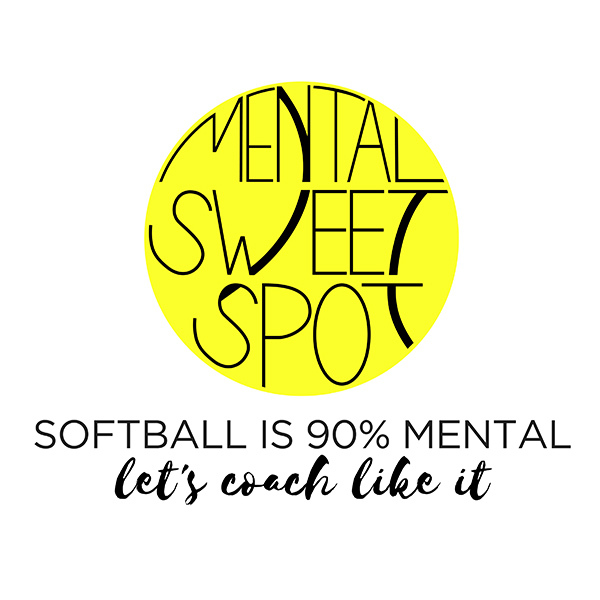 We help coaches implement softball-specific mental toughness training every day, so it actually translates on the field but doesn’t feel like one more thing you have to do. 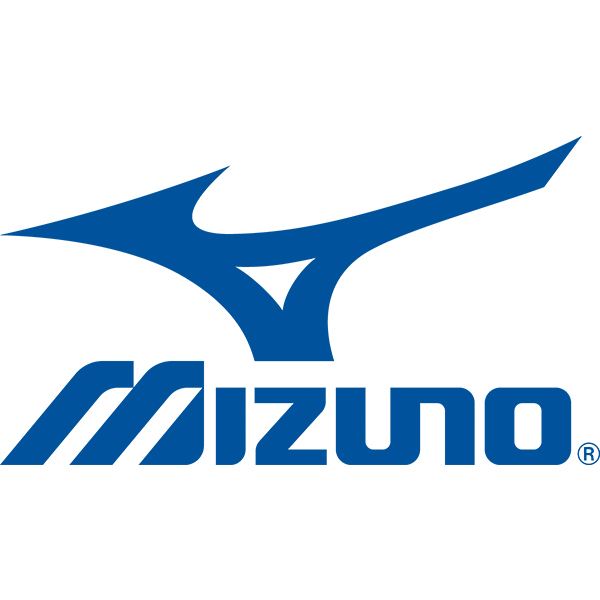 For over 100 years, Mizuno has been creating premium performance sports gear for athletes. Mizuno's unrivaled commitment to the game is fueled by a legendary partnership with Jennie Finch to create softball-specific product that is backed by iconic input and impeccable quality. 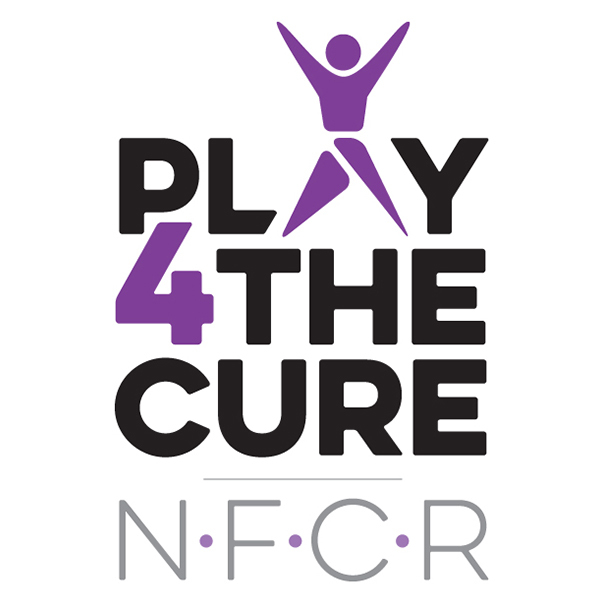 Play4TheCure is a sports fundraising program benefitting the National Foundation for Cancer Research. Play4TheCure allows athletes to use their passion for sports to raise funds and awareness for cancer research. 100 percent of proceeds go directly to NFCR-funded scientists. We work with all sports and support all cancers. 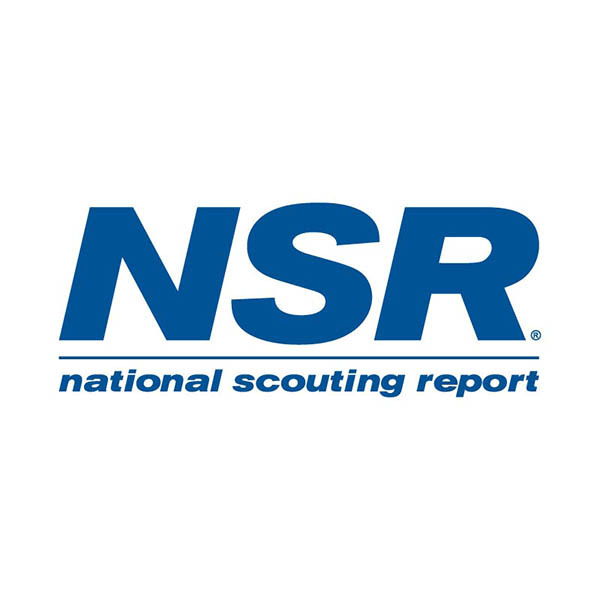 The worlds leading scouting organization since 1980. 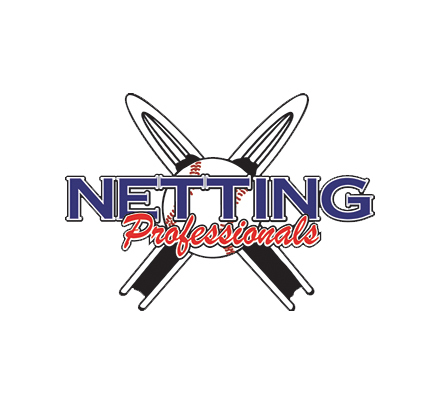 As an Official Sponsor of the NFCA, Netting Professionals specializes in the design, fabrication, and installation of custom netting for backstops, batting cages, BP screens, scoreboards, dugout rails, barrier netting, & more. We also design and install wall padding, dugout rail padding, & windscreen with digital graphics. 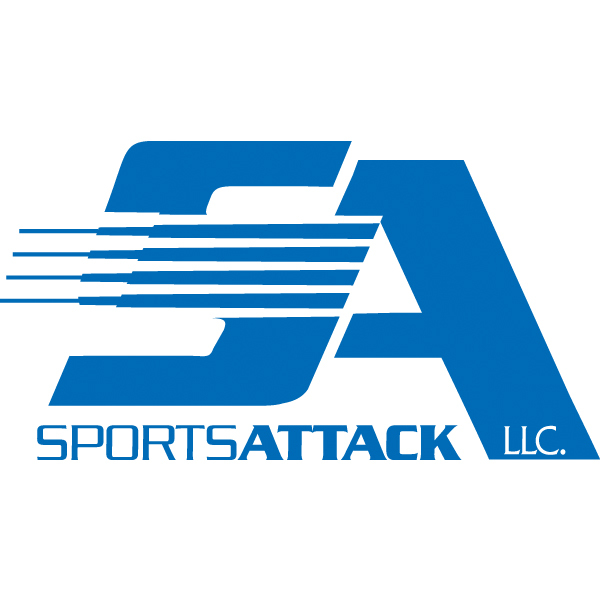 We are the trusted source for support, education and guidance to athletes and their families. That confidence allows us to provide college coaches with access to the single largest network of college-ready recruits. We are the how and where recruiting happens, and, more and more, we are the reason why. 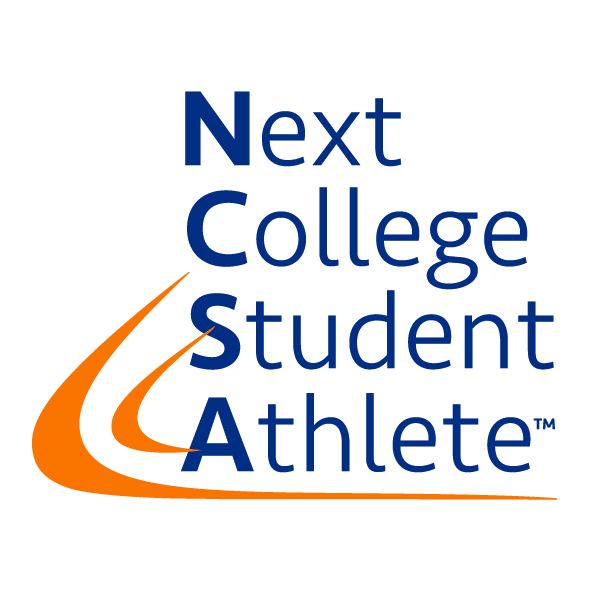 Like every good coach, NCSA takes athletes where they often can't take themselves. We work tirelessly to ensure our student-athletes and their families are informed, confident and inspired by the college opportunities we create together. 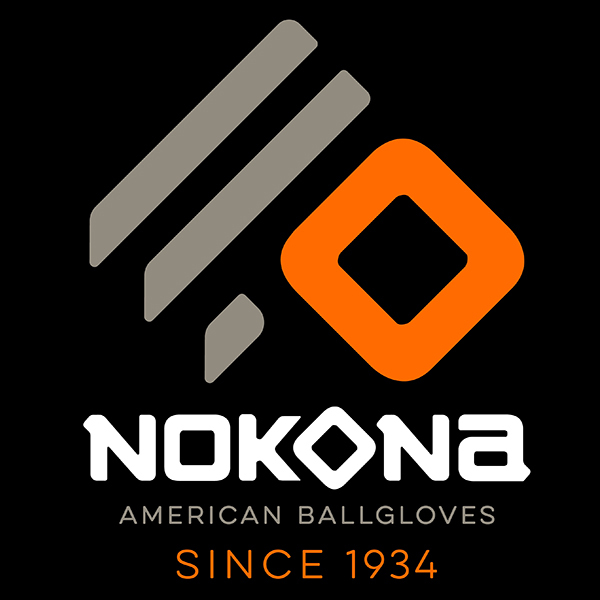 Since 1934, in Nocona, Texas, premium ball gloves have been handcrafted by skilled American workers, using the world's highest quality leathers. 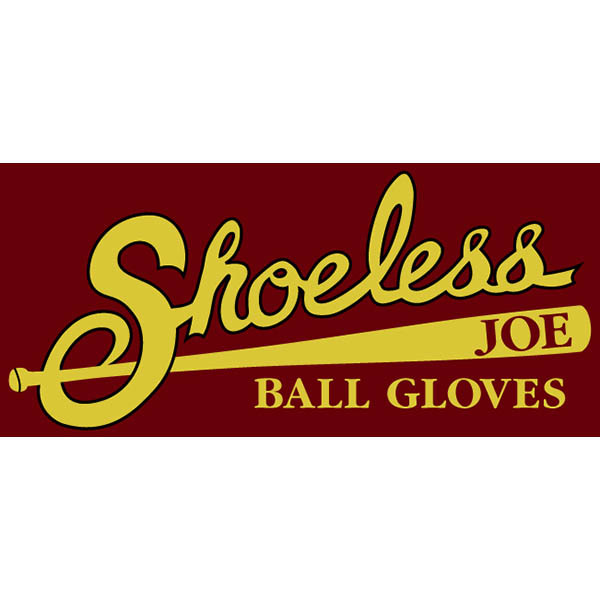 Many of these people have dedicated their lives to producing the finest baseball and softball gloves, so that each glove can be used with confidence and pride. Nokona gloves are individually cut, stamped, stitched, laced, and embroidered, which gives each one its own unique identity and feel. 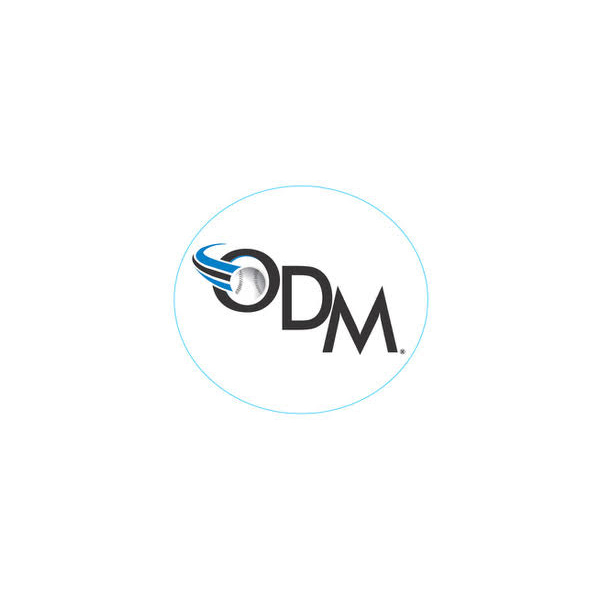 ODMÆ is the leaders and creators of athletic combine testing for youth players in softball. 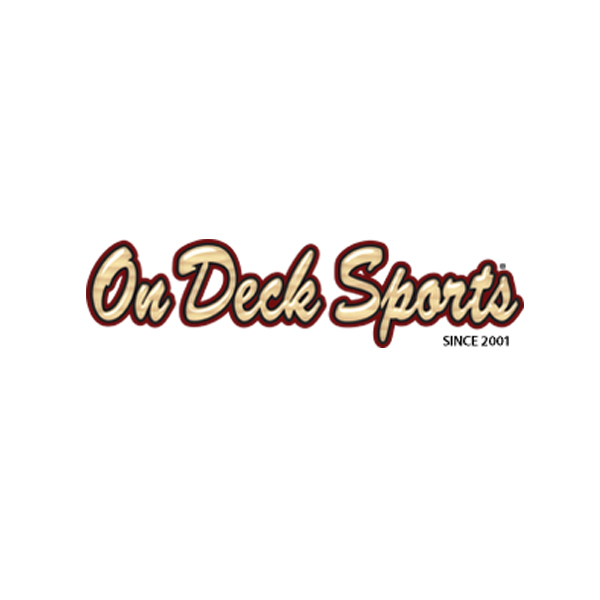 On Deck Sports manufactures, supplies, and installs artificial turf, netting, and equipment for teams, organizations and indoor sports facilities across the country. 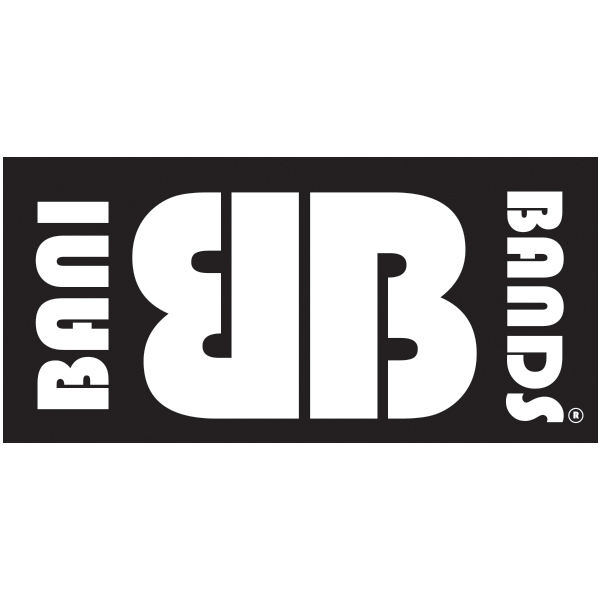 The original and #1 wristband sign software - A simple, easy to use program that will completely eliminate all of your signal problems. 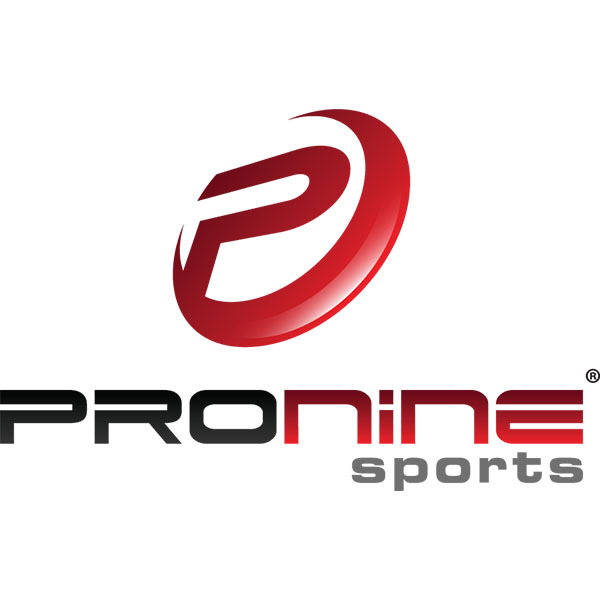 Developed by two former college All-American baseball players, Own The Zone Sports software was made with both the coach and the player in mind. This easy to use software can be customized for both offense and defense so that you are in total control of the signs. Own The Zone Sports Pick Proof Baseball/Softball Sign Software is currently being used by over 600 colleges at the NCAA Division I, Division II, Division III, NAIA, Junior College levels. By providing an affordable and convenient solution to pro-performance radar technology, Pocket Radar Inc. has forged a new standard in accurate speed-based training, making it accessible to the masses. The company's advanced product line including the pocket-sized Ball Coach sports radar is used in training by everyone from national championship winning collegiate programs to high school and youth travel organizations. 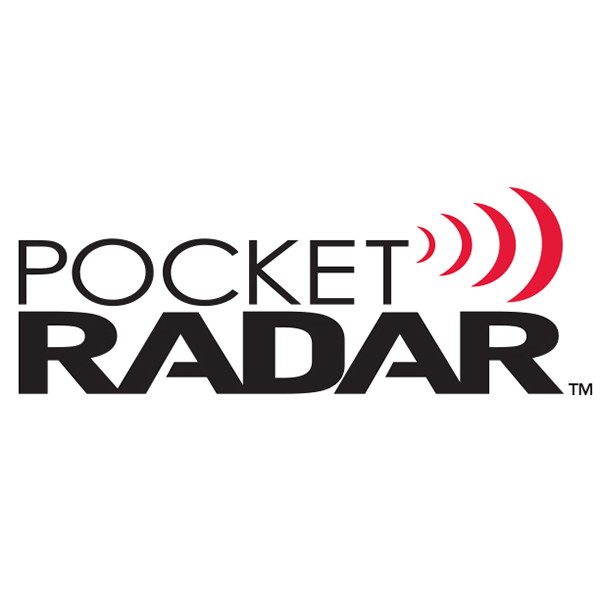 Pocket Radar is one of the premier trusted brands among high school and collegiate coaches nationwide. 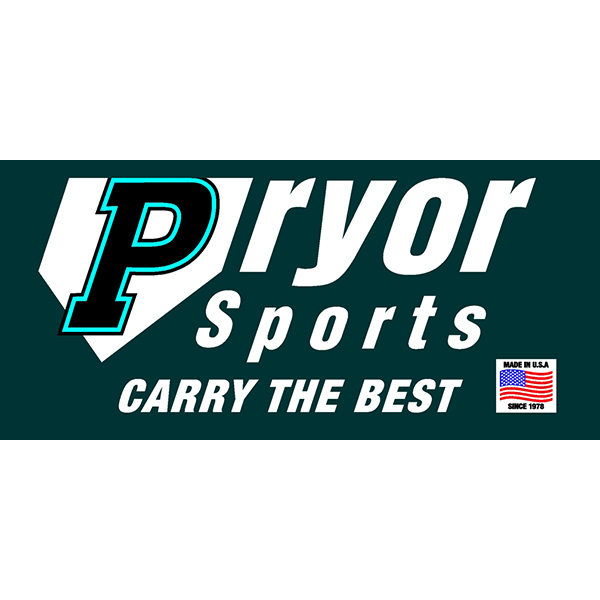 Supplying customized American-made softball equipment and travel bags for over 35 years. 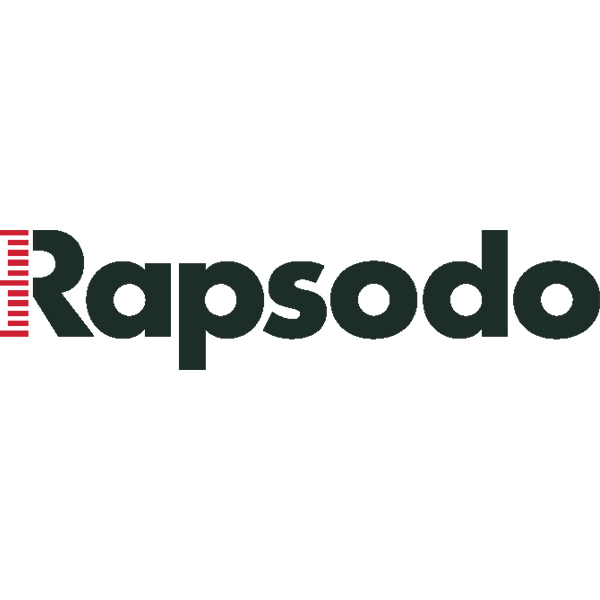 Rapsodo brings powerful insights into every pitch and hit. We help players and coaches improve their performance through real data. 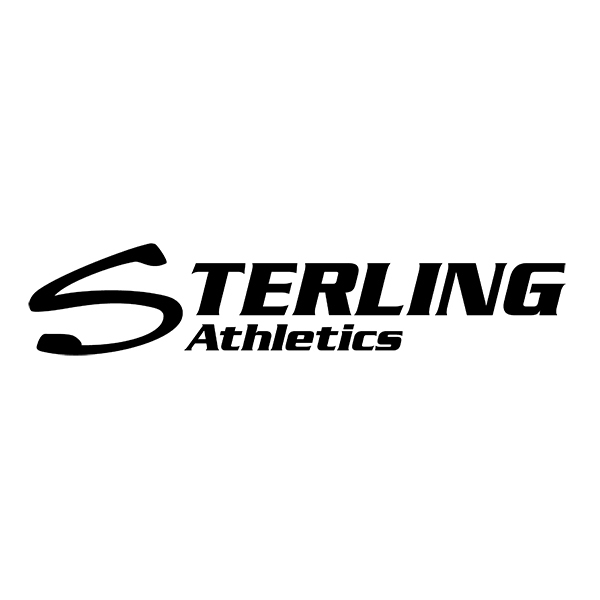 Rawlings Sporting Goods Company, Inc. is a leading manufacturer and marketer of sporting goods in the United States. By continuously developing technologically-enhanced products, Rawlings dominates the industry with innovative new products, enabling serious athletes to reach their full potential and achieve peak performance. 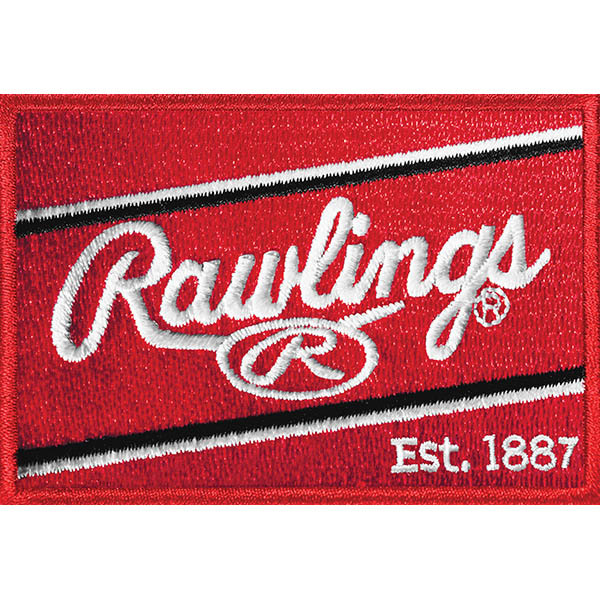 Through its products, players and partnerships, Rawlings is unquestionably The Mark of a Pro. 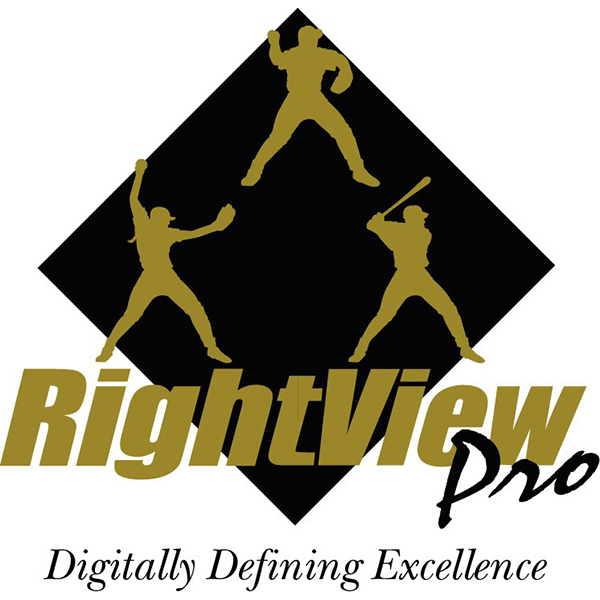 RightView Pro (RVP) was founded by former Major League Baseball Player, Don Slaught. Slaught's vision was to create a tool where kids and coaches could communicate and easily identify flaws in the swing and pitching motion. He felt strongly that the only way to do this was with models of Major League Baseball and National Pro Fastpitch professional players. To show the bad you have to prove the good. RVP offers a full line of training systems for both baseball and softball. Our products help you focus on what all the great players do. 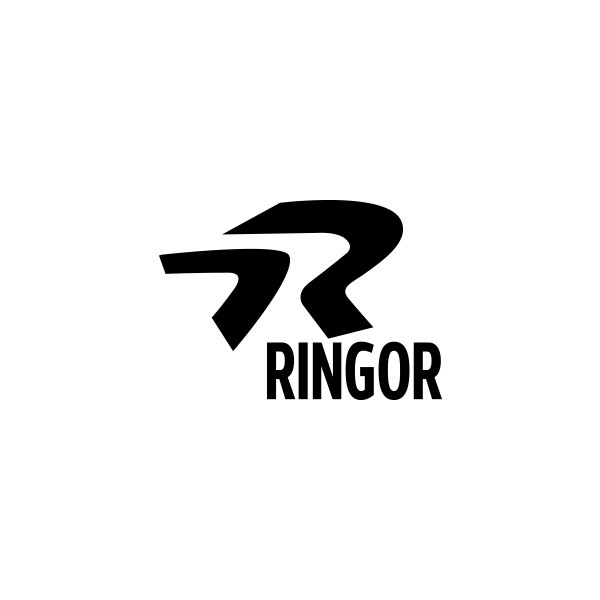 At Ringor, we know softball. 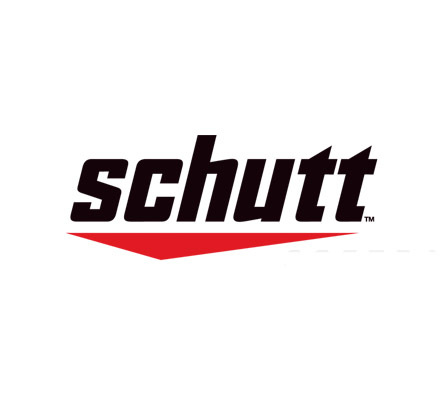 For over two decades, we've built a reputation around creating and producing top-quality softball cleats, including molded cleats, metal cleats, and turf shoes that deliver the performance that players, teams, and coaches need. Softball only, nothing else. 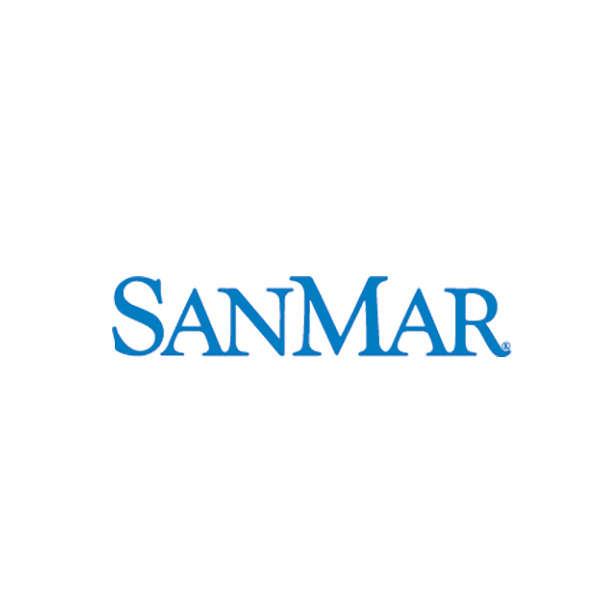 Family-owned since 1971, Issaquah, WA-based SanMar is an award-winning supplier of retail, private label and mill brands. 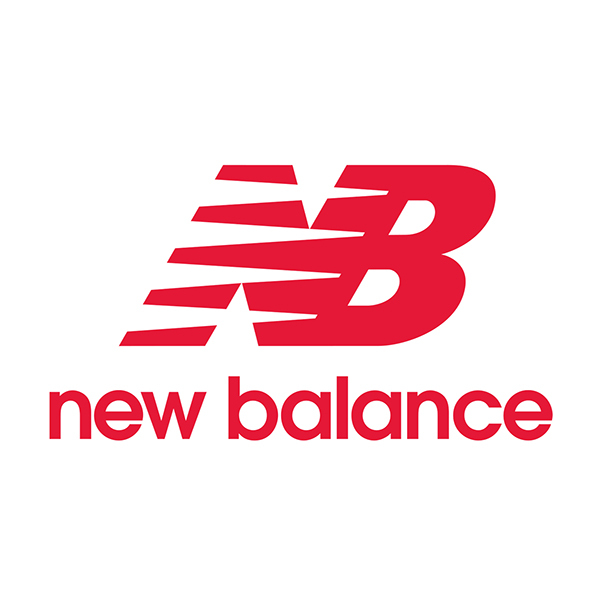 We supply apparel and accessories to screen printers, embroiderers, promotional products distributors, athletic dealers, industrial launderers and more whether they are outfitting a Fortune 500 corporation, bowling team or the local school. 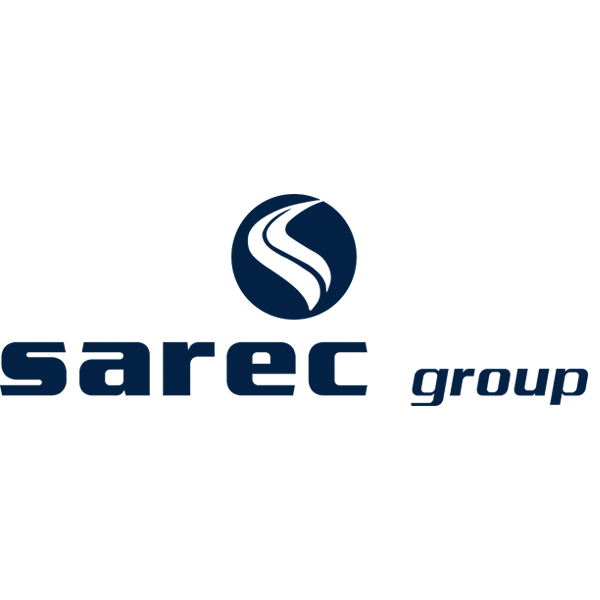 SCORE founded in 1975, has grown into a high-quality apparel and equipment leading manufacturer for multi-sports in North America. 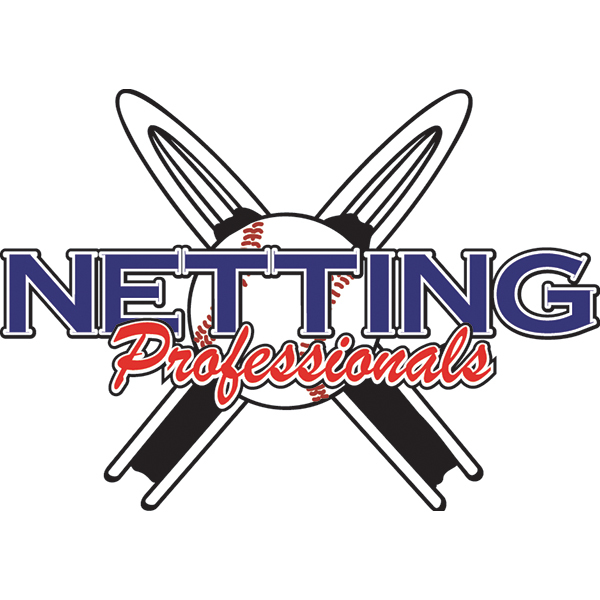 We are committed to providing only the highest level of service, quality, and value to all leagues and associations. SCORE is your one stop shop. Custom sublimated uniforms, team apparel and spirit wear. Offering special pricing on orders placed at convention. 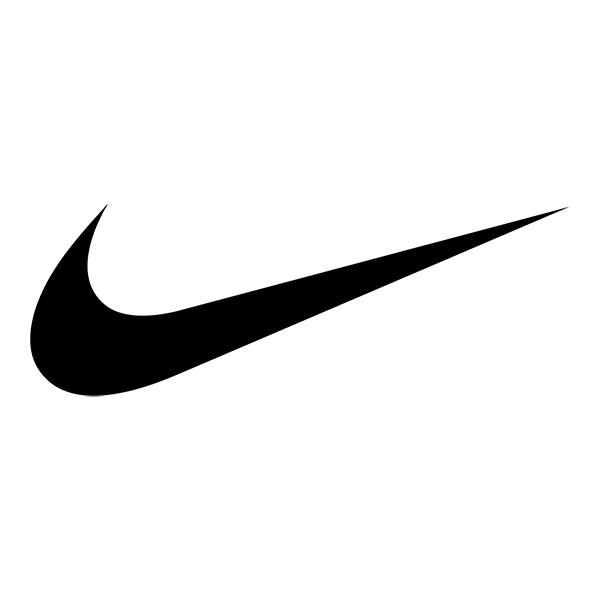 Partner of USA Softball. 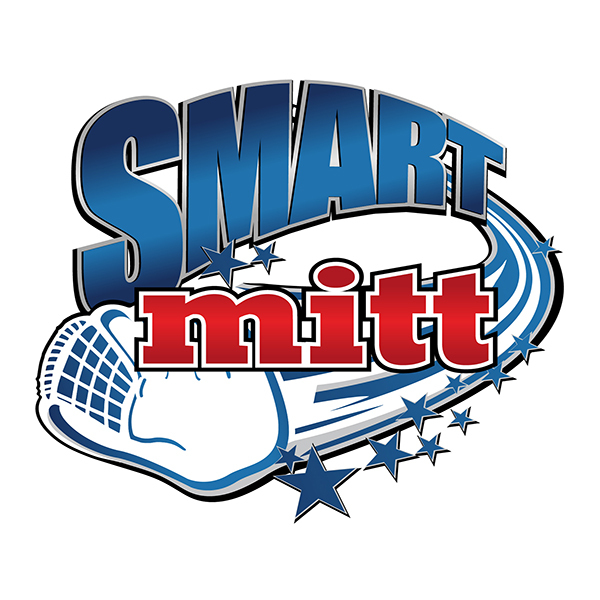 SmartMitt is a pitching aid that tracks and records every pitch in every session. Multiple targets are displayed and pitchers do not need a catcher. Speed and results are recorded with historical results saved. Results are available for the Coach, Parent, and Instructors. Coaches can follow pitchers and see the actual results of each session and every pitch in that session. How fast did they throw and did they hit the spot they were throwing at. 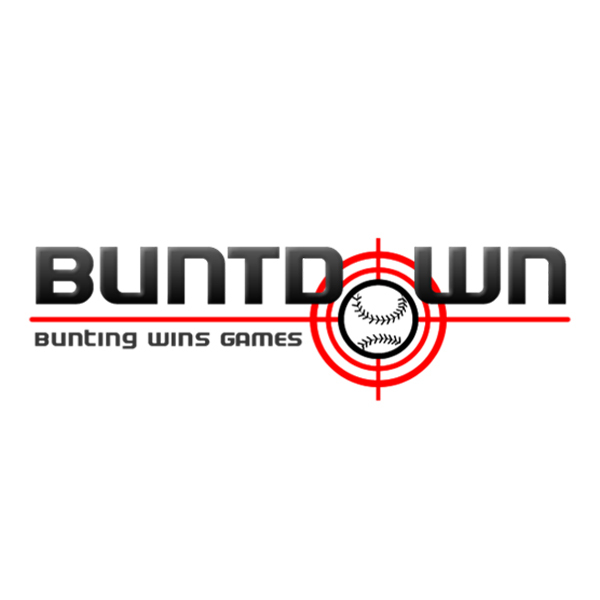 Home of the Pitching & Hitting Summits Exclusively for College Coaches. 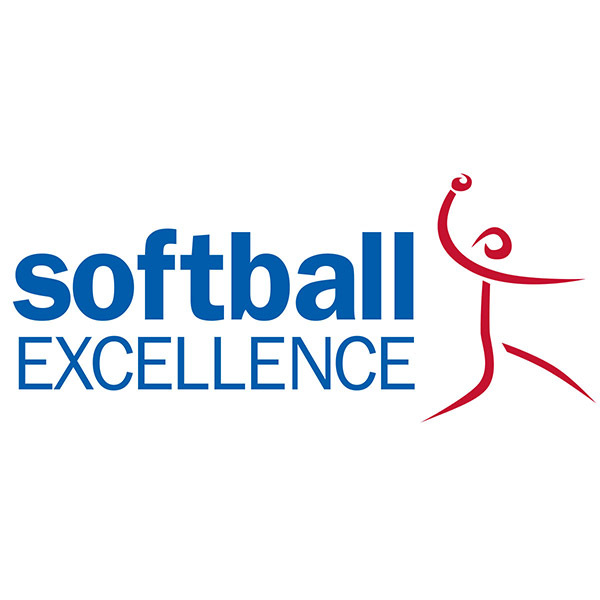 Softball Excellence has been providing creative Instruction,Innovative Products, and Performance Solutions for over a decade. 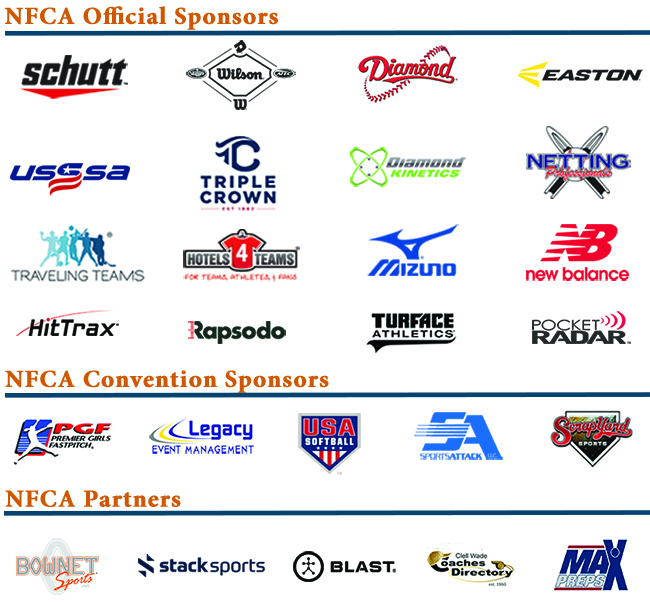 Proud partner of the NFCA for Travelball & High School Education. Founded by Cindy Bristow, Softball Excellence is your source for proven instruction with the world's largest online repository of on-demand softball instruction drill videos, skill videos,practice plans, and online clinics. 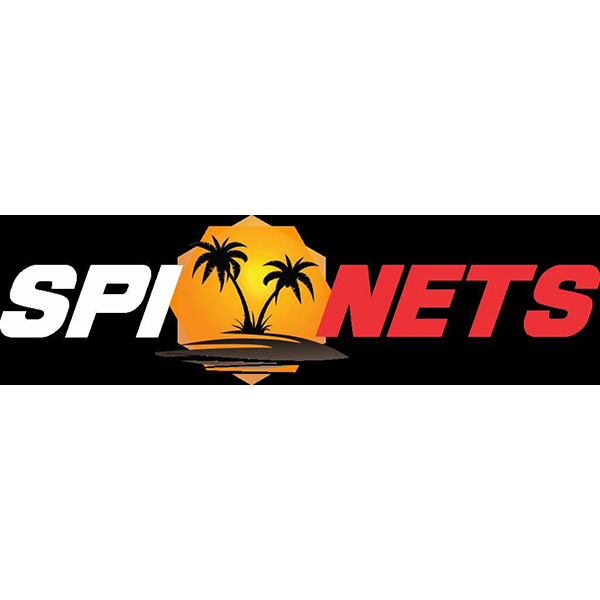 SPI Nets is a manufacturer of sport netting products, custom netting and installation of netting products. 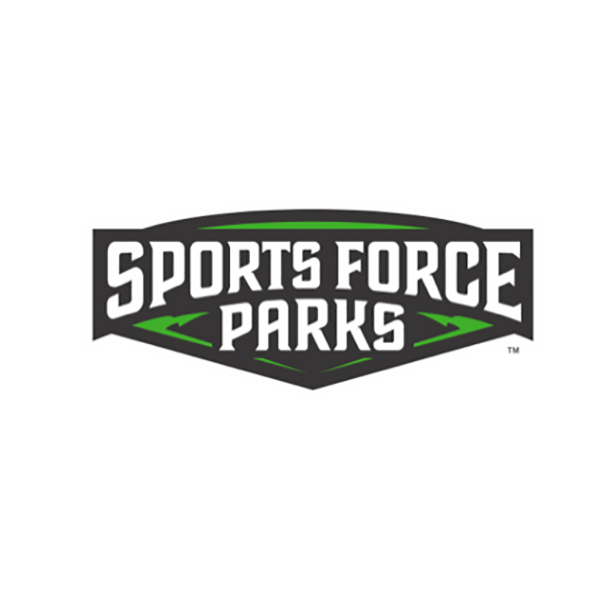 Sports Force Parks at Cedar Point Sports Center is the "must play" youth tournament facility in the Midwest, and provides athletes and their families with a thrilling tournament experience. The park's ten fields include feature soccer/lacrosse and baseball/softball fields, and an ADA accessible adaptive field. SPORTS. FAMILY. FUN. is brought to life by every amenity that's on site. 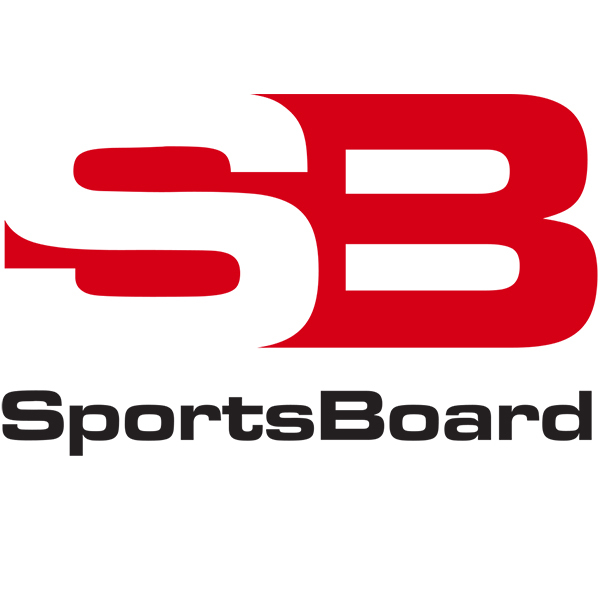 SportsBoard was designed for coaches at ALL levels of softball to support player development. Whether you’re a college program, club/academy, training center or camp operator, your goal is to help players reach their potential. 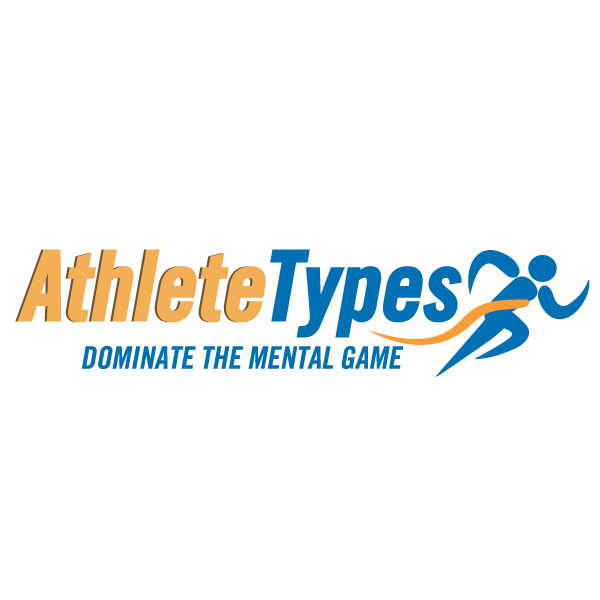 Use our app, instead of clipboards and Excel, to collect and track each athlete's progress (testing & measurement data, notes, skills ratings, video and more), then provide them digital evaluations to help them reach their potential. Since 1982, the original infield mixes, hilltopper, mound clays. 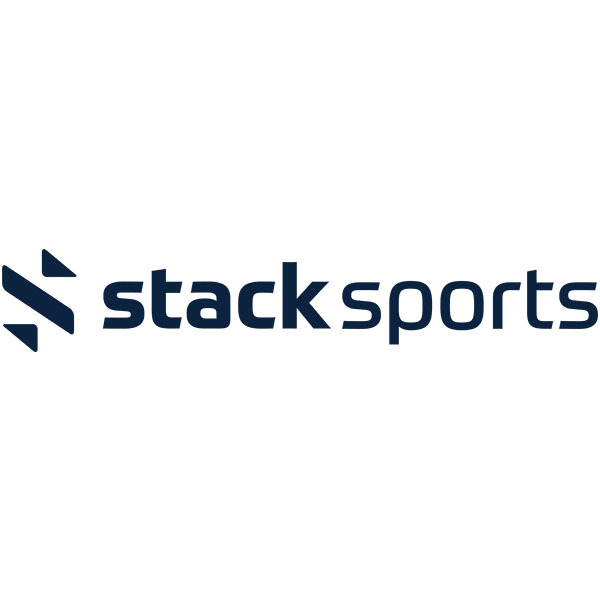 Stack Sports is the leading technology provider of league and team registration, live scoring and stats, and camp management software. For a century, Terryberry has been designing and handcrafting high quality recognition awards and recognition jewelry in the USA. 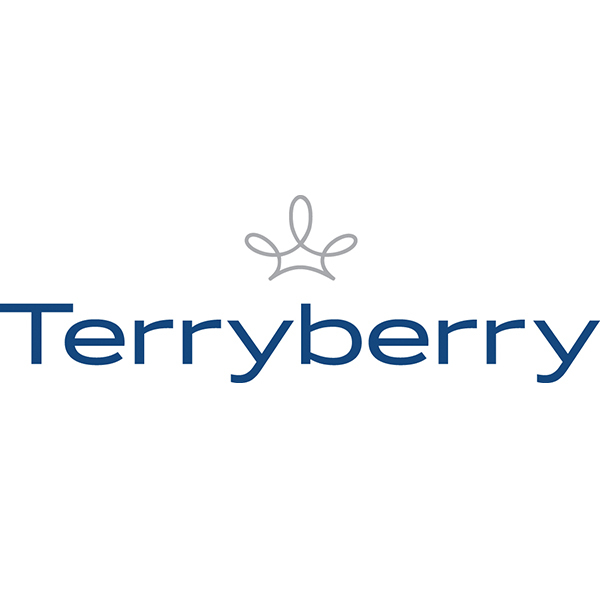 With over 25,000 customers of all sizes, Terryberry has worked with a full spectrum of teams and organizations %u2013 helping them create timeless championship award rings and recognition moments. Providing an Education in Life Skills through the Sport of Softball. The Total Control Ball is the original weighted hitting ball that develops strength and extension through the hitting zone while providing instant feedback for the hitter. 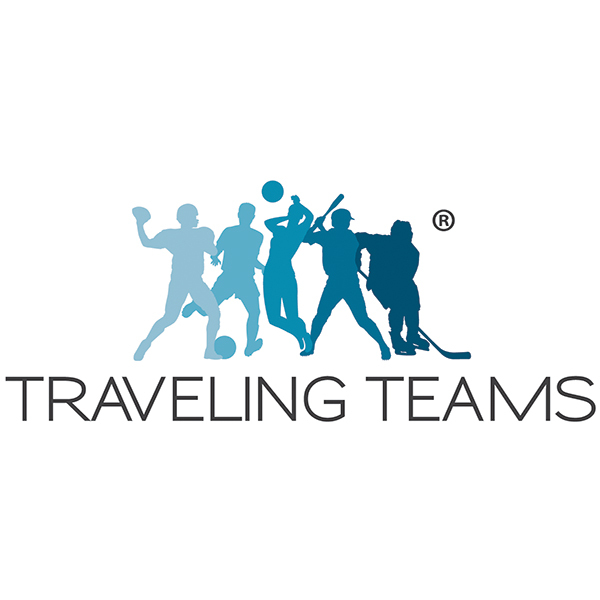 TRAVELING TEAMSÆ is the largest hotel service for youth sports in the US, providing maximum sponsorship, and the highest level of service to our clients. Tournament directors and complexes nationwide appreciate our customized full-service, with accurate tracking, detailed reporting and proprietary technology. With over 17 years of experience, and working relationships with thousands of hotel partners, CVBs and sports commissions across the country, we guarantee to bring value to your events. 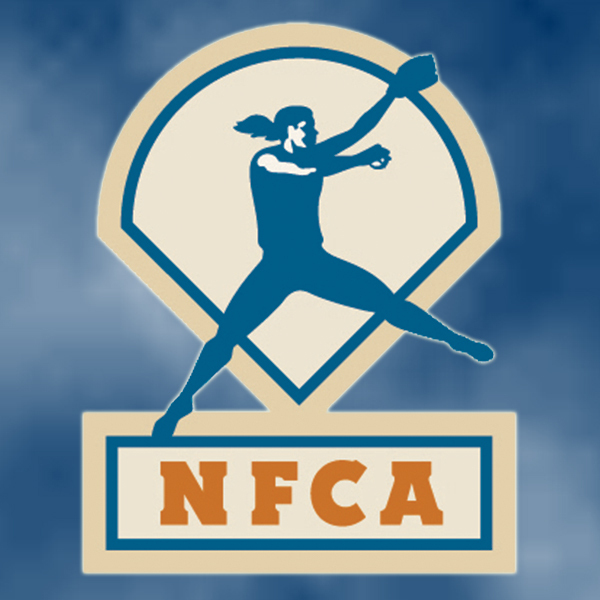 **Proud sponsor of the NFCA! 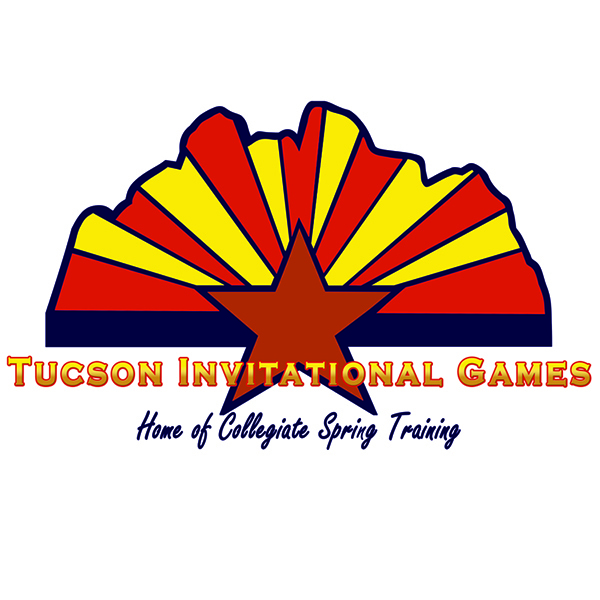 The Tucson Invitational Games (TIG) enters it's 18th season in 2019 hosting DII, DIII, NAIA and JC's from across the country and we are excited to host over 300 Colleges and Universities throughout the years. We would like to invite you to join us for the 2020 season with no limit on the number of games you play, a say in who you play and unbeatable weather. Stop by our booth today to get registered! 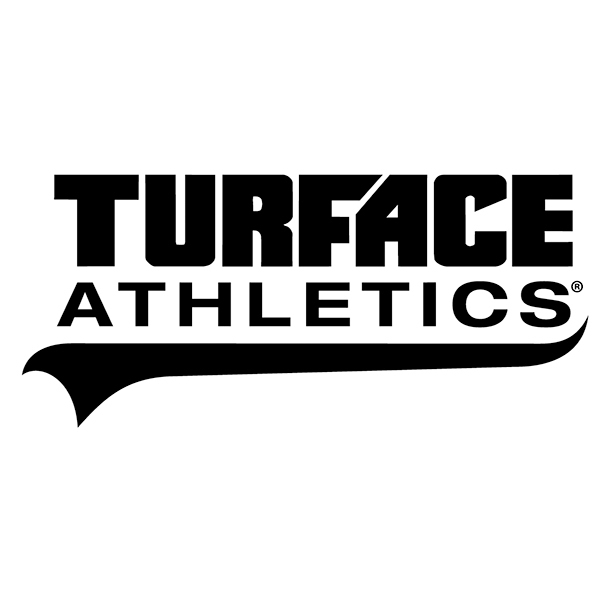 We offer the highest quality infield and turf conditioners, mound and plate packing clays, hands-on education and ongoing industry support, all backed by the best distributors in the business. 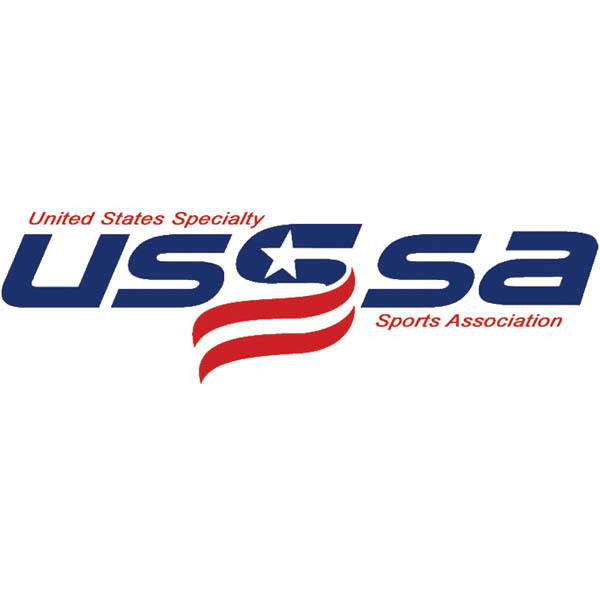 USAAI has been participating in international competition since 1992. Originally called the Midwest All-Stars, the organization provided overseas playing opportunities to baseball players. The success of that program eventually prompted requests from abroad for other sporting teams to participate. 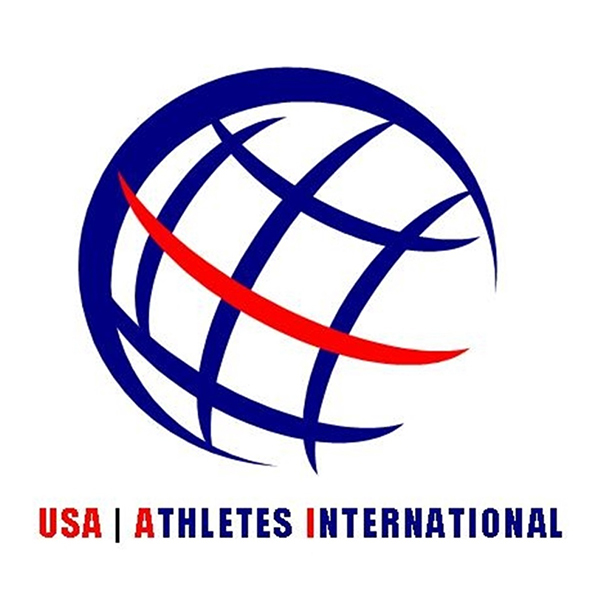 In 1998 the organization incorporated and received its 501(c)(3) nonprofit status (available upon request), changing its name to USA Athletes International. 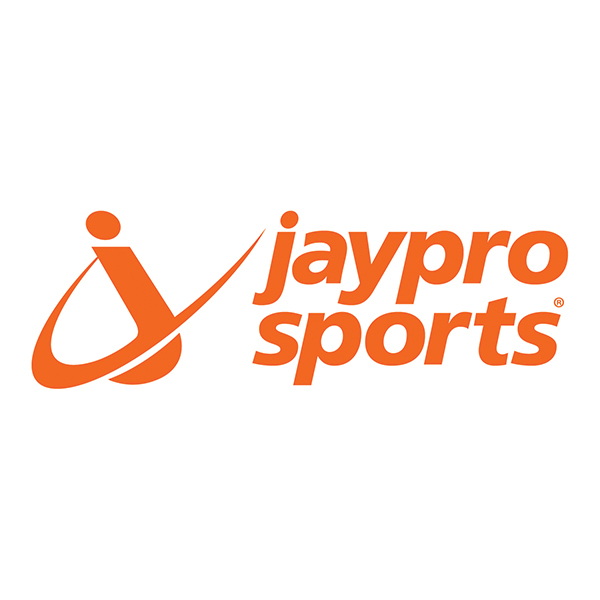 We now support a total of 15 different sports that compete in 25 different countries throughout the world. National Governing Body for the Sport of Baseball. 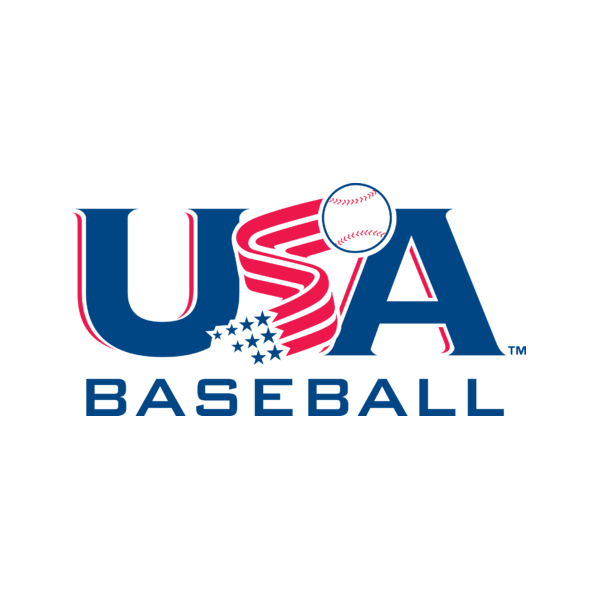 USA Softball is the National Governing Body of Softball. The grassroots program is the pipeline to our National Teams. 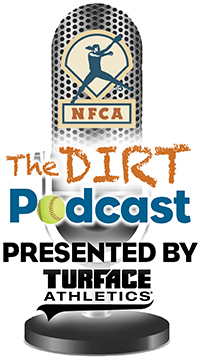 We encourage all to promote the game of softball on all platforms. 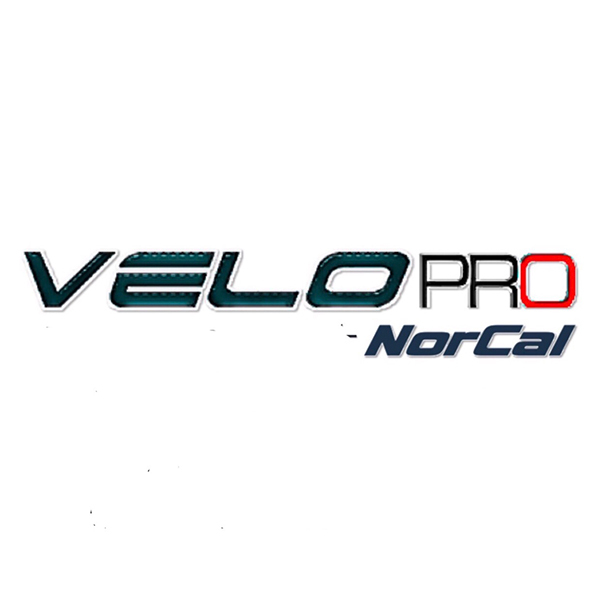 The VeloPro Harness Takes a players own Anatomy, Physiology, and Kinesiology Creates muscle and builds there core up. So this allows them to create more barrel speed, gain more mph when pitching. and more. Custom made in USA cooling headbands, towels, and other accessories for players and fans to beat the heat. 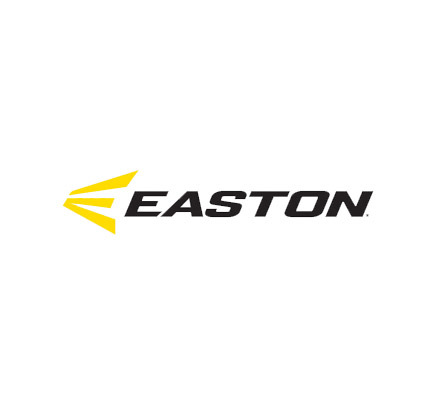 We developed award winning Bat Grips and Batting Gloves. 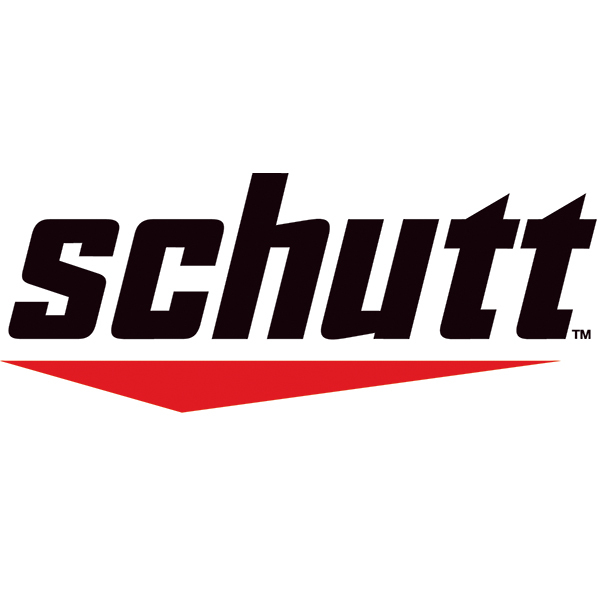 Our products rank #1 in performance benefits along with ranking #1 in slip resistant benefits compared to all the other alternatives. 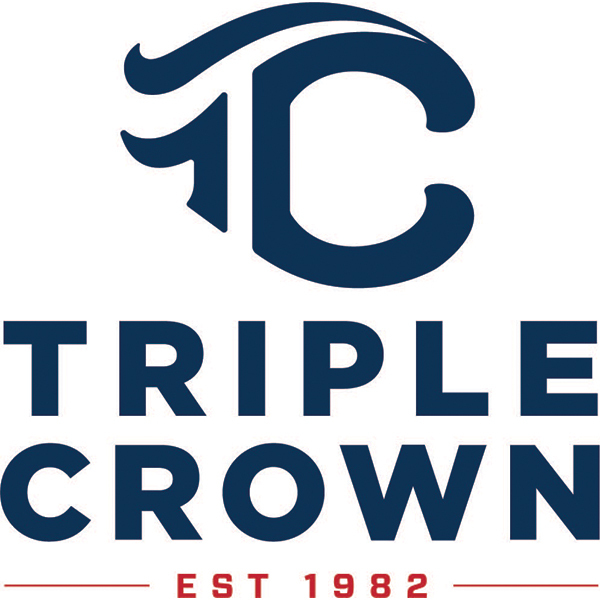 We are the ONLY AMERICAN MADE bat grip on the market! Our bat grips are reusable with very strong adhesive on the back. Our batting gloves feature our grips on the palms which all athletes to increase there bat speed up to 4.4% with our system and still up to 2.1% with just our bat grip compared to alternative products! The Yakkertech technology is the gold standard for tracking a pitched baseball/softball. 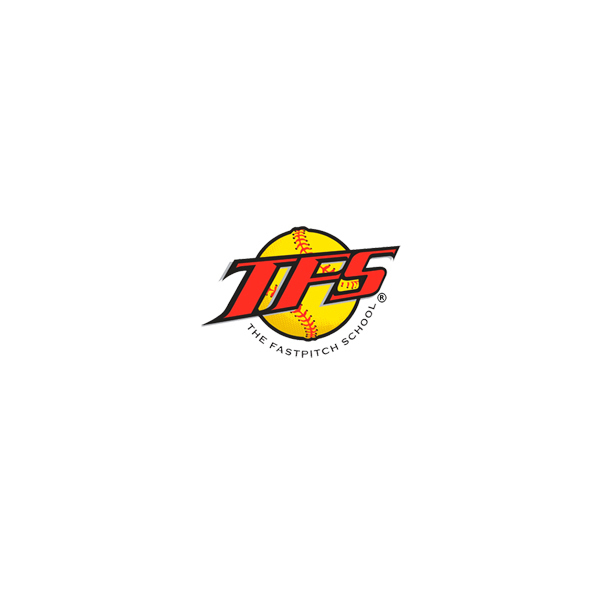 We engineer the only truly accurate and portable unit for measuring spin rate, velocity, trajectory, and spin axis of a pitched baseball/softball. 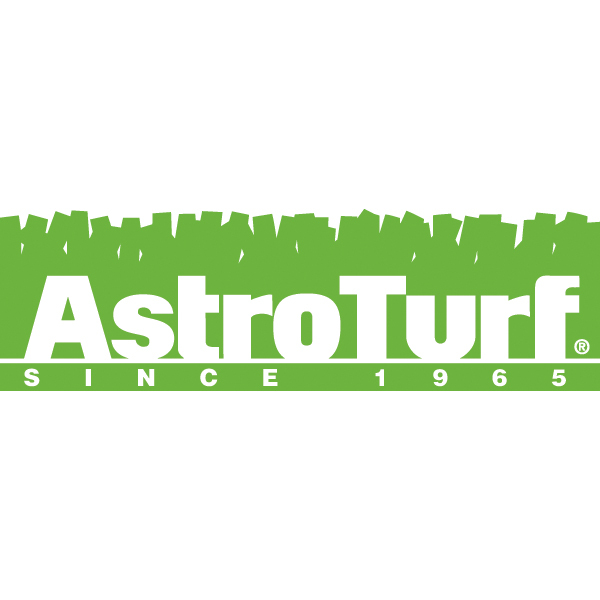 We are the only ones in the industry to provide seam-orientation for pitches, and the only ones that use stereo vision imaging technology, which captures the spin rate & axis more accurately than any other system. 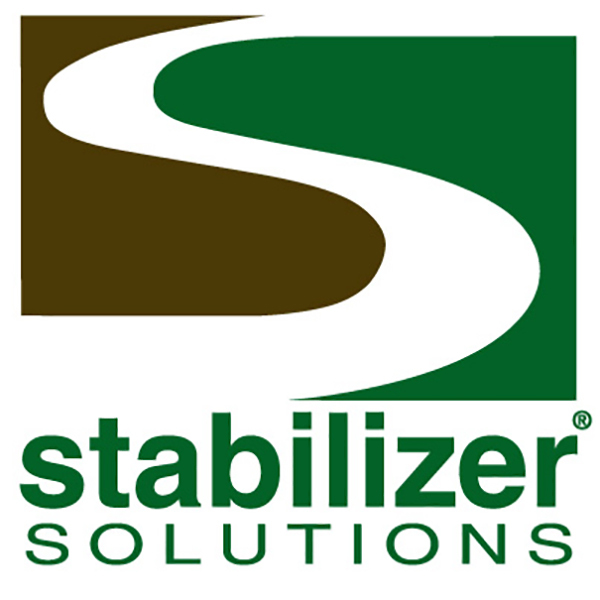 We offer all of this in a portable, lightweight system that boasts easy setup and calibration, indoors or outdoors, making it one of the most functional in the industry. And the easy to read and use data, pops up on a tablet in just four seconds!